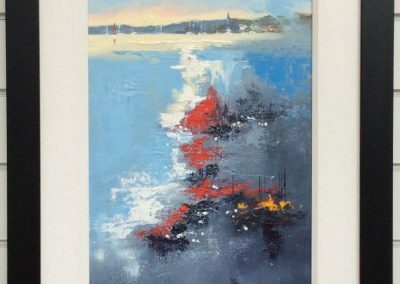 Your direct link to the artist. 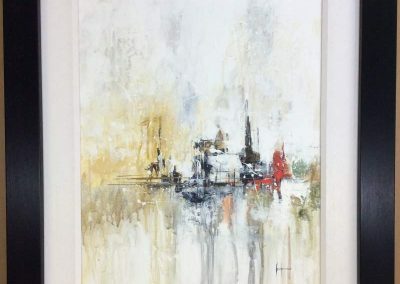 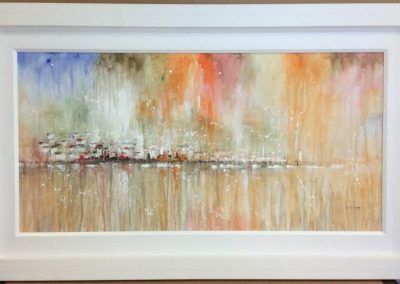 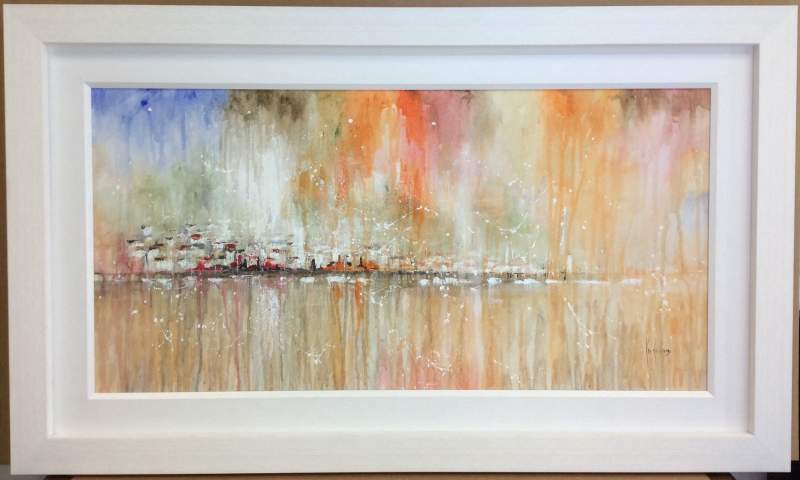 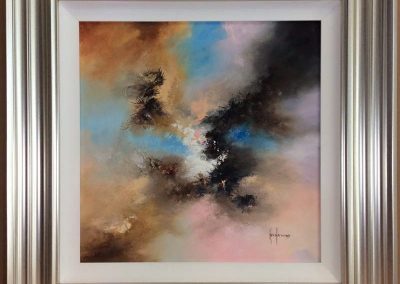 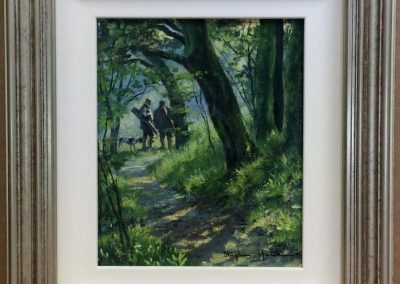 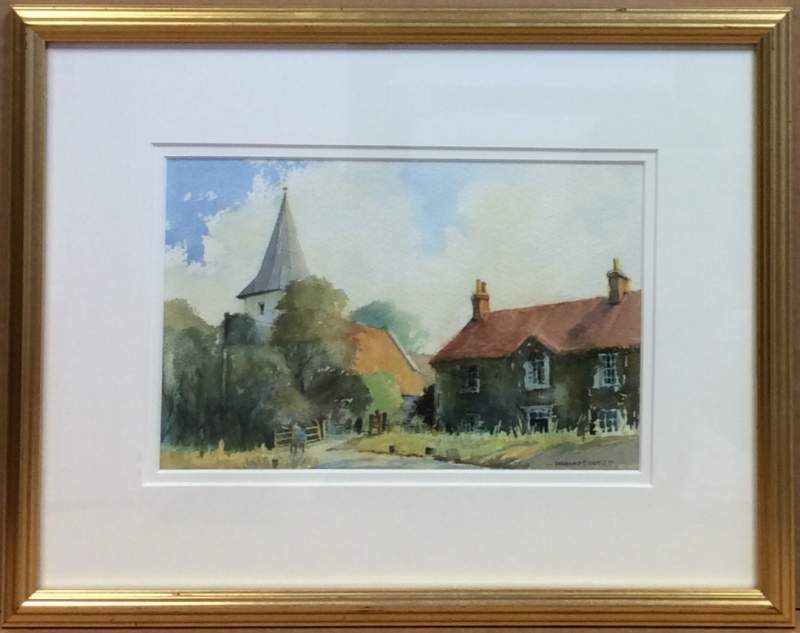 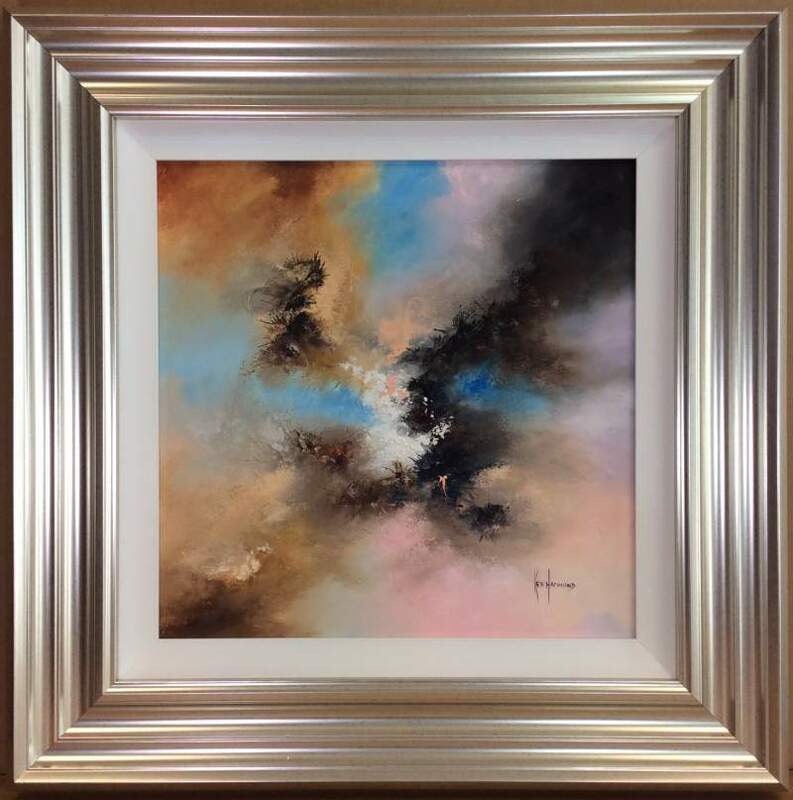 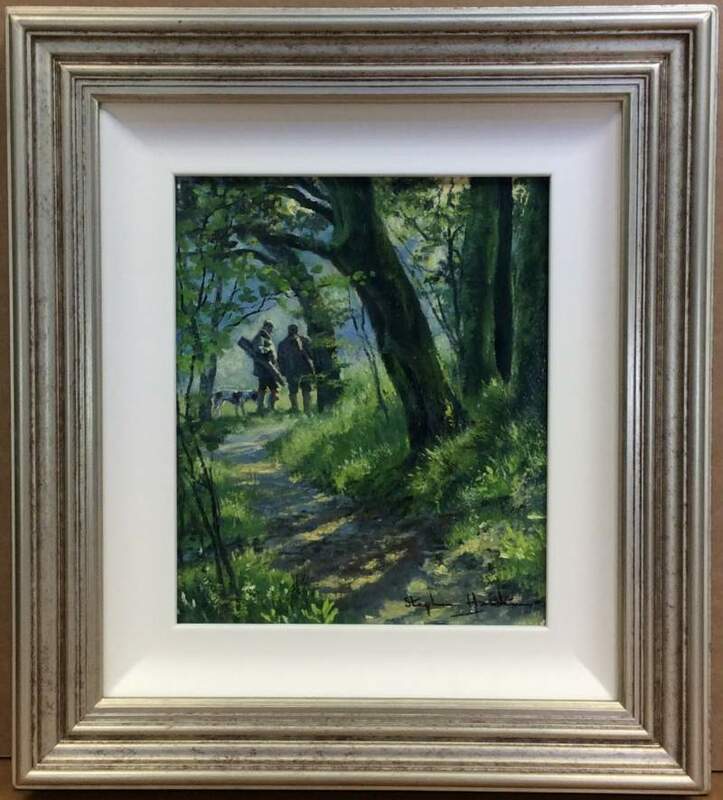 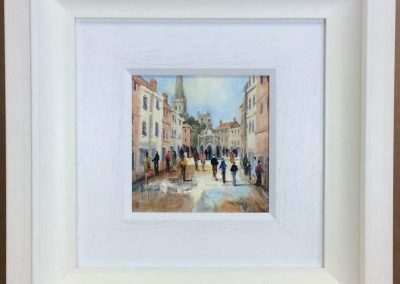 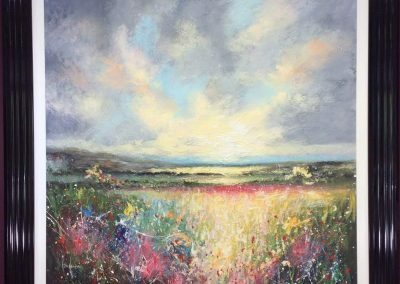 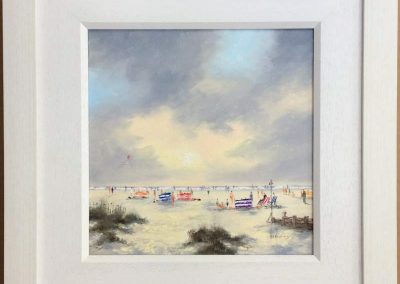 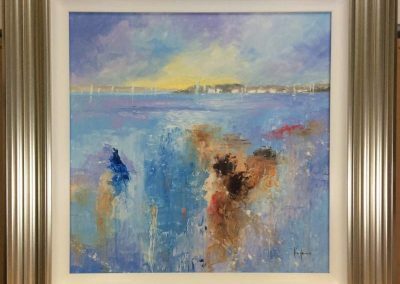 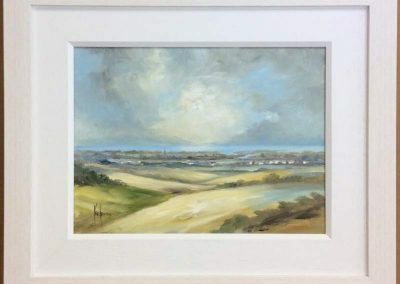 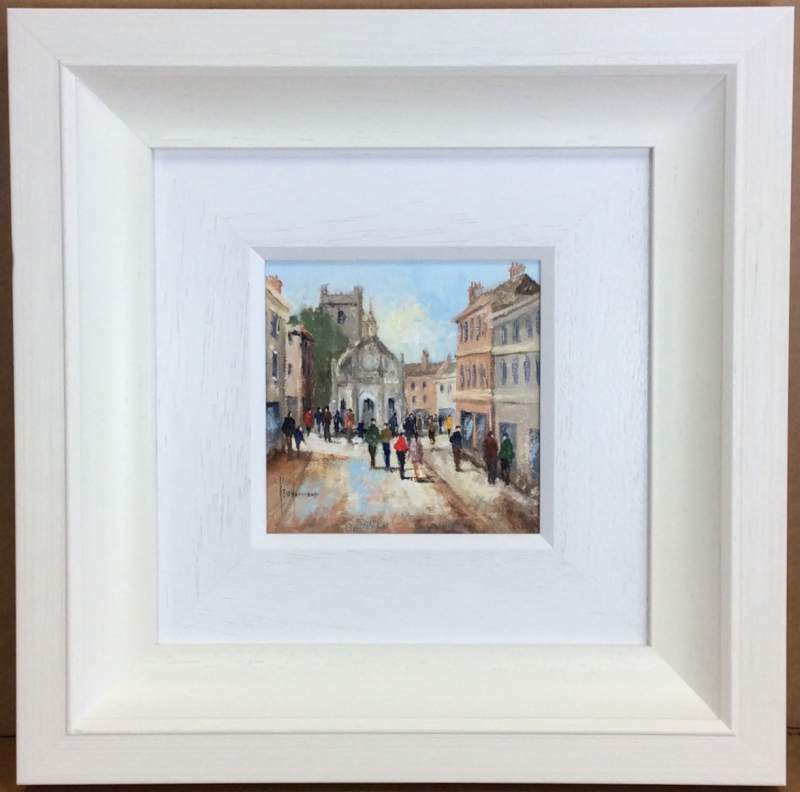 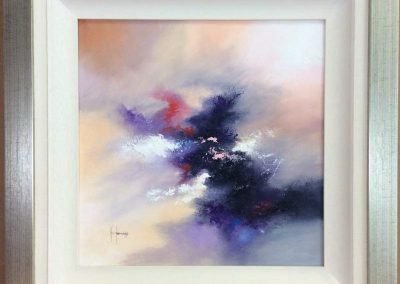 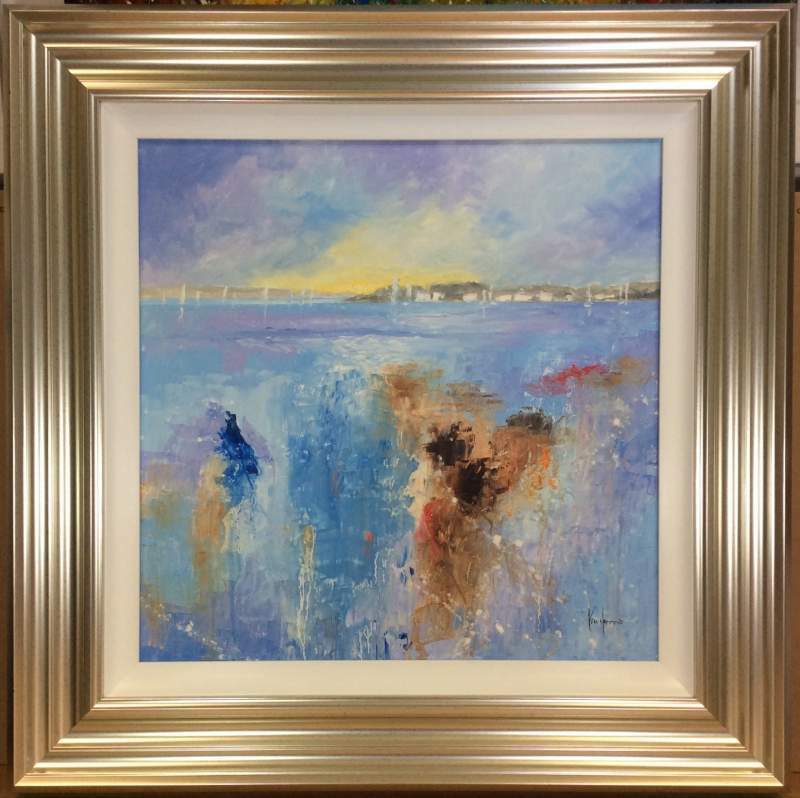 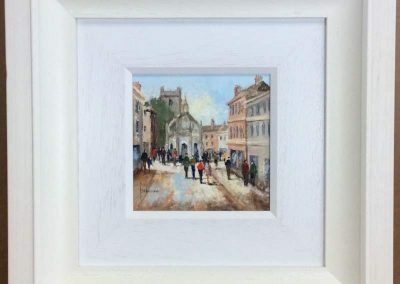 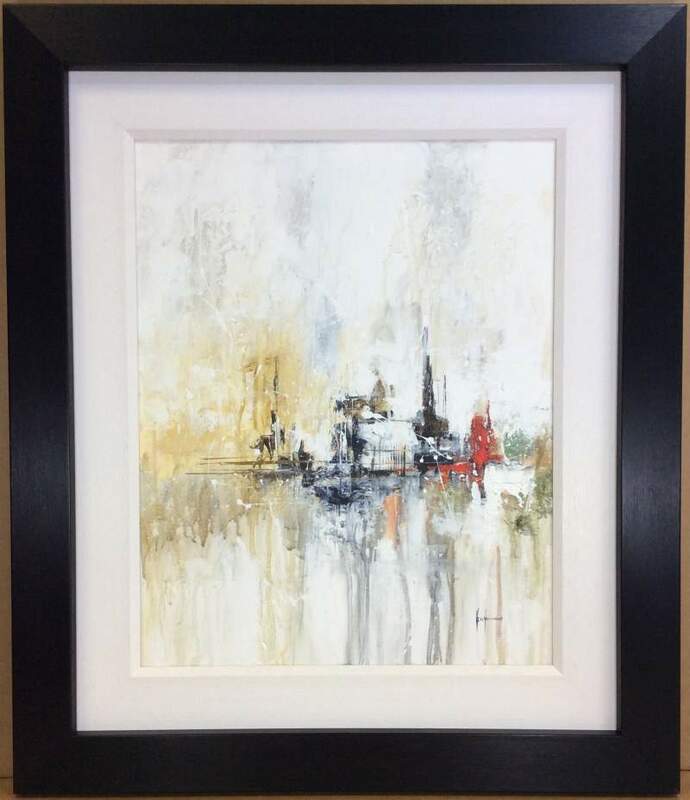 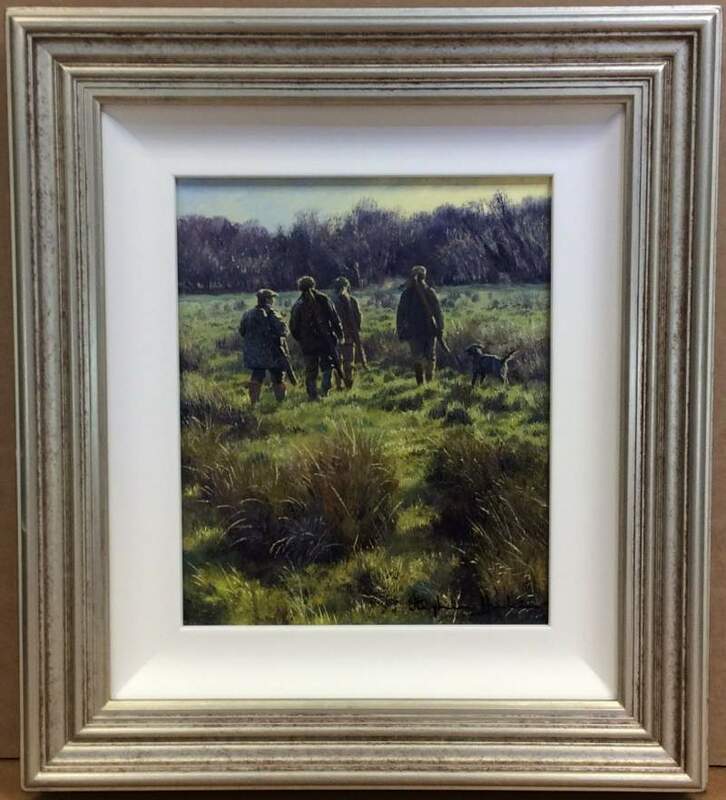 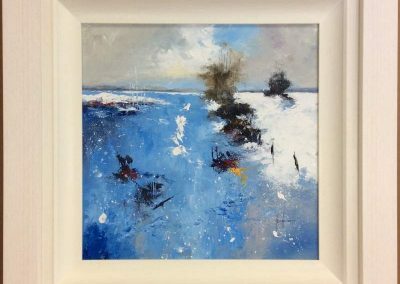 If you have an enquiry regarding prices for the artwork on this page, have any other questions about the artwork on this site, would like to purchase a piece or discuss a commission, please contact kenhammond@live.co.uk or call (01243) 575470. 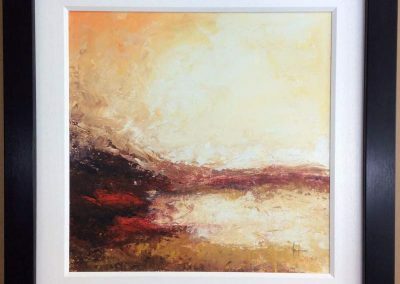 Please see our ‘Sold Artwork’ page for further examples. 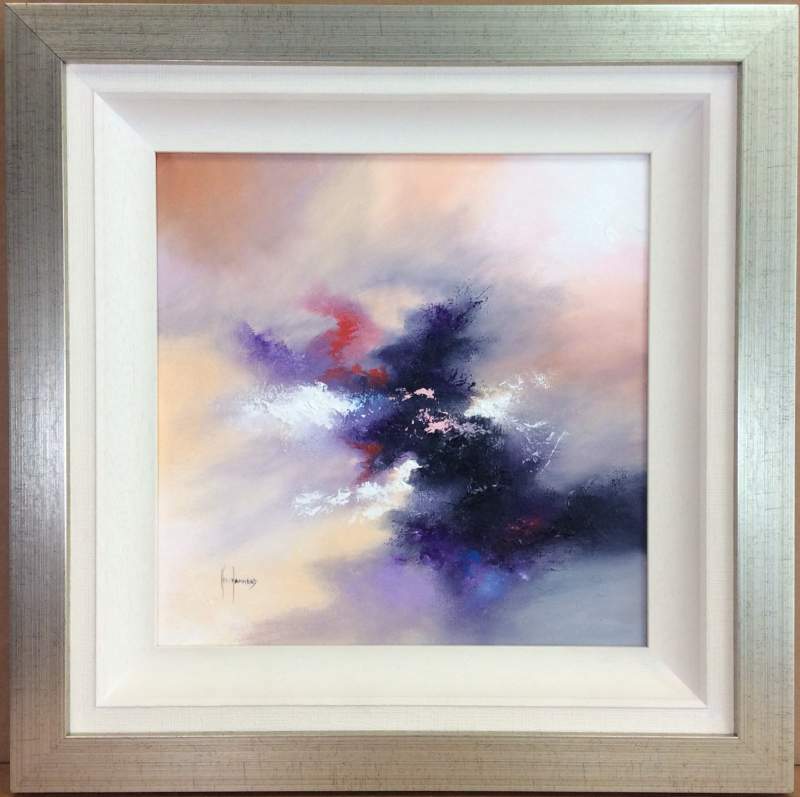 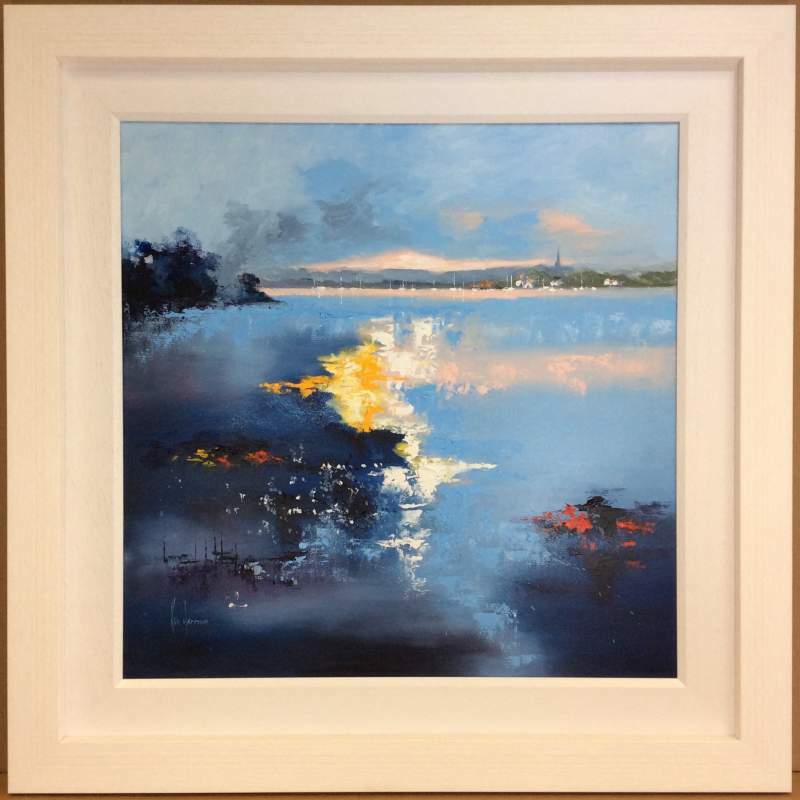 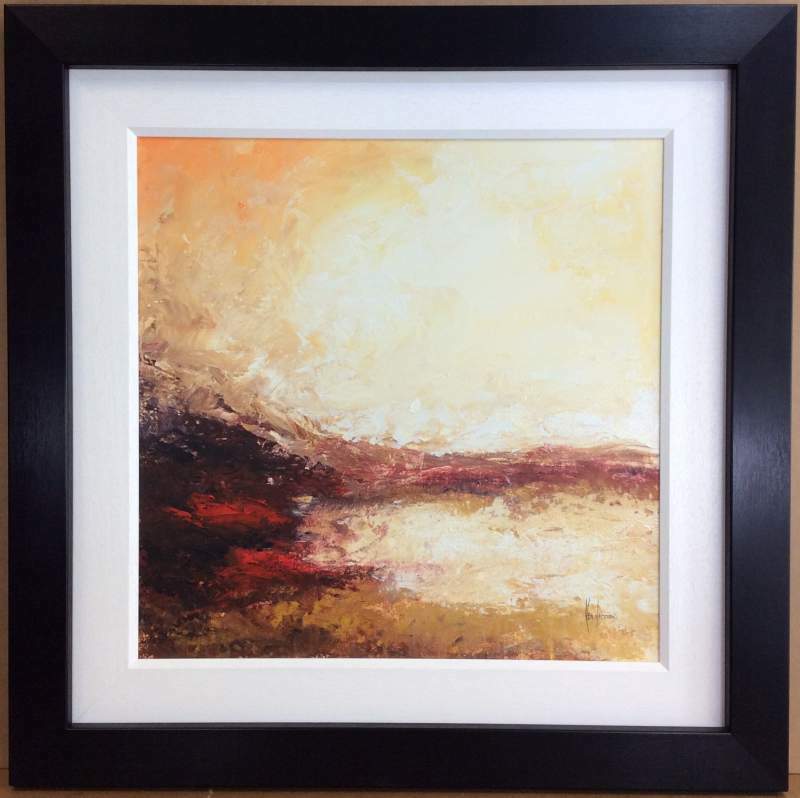 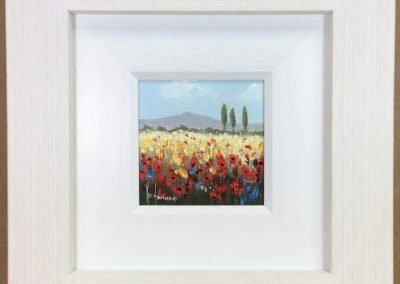 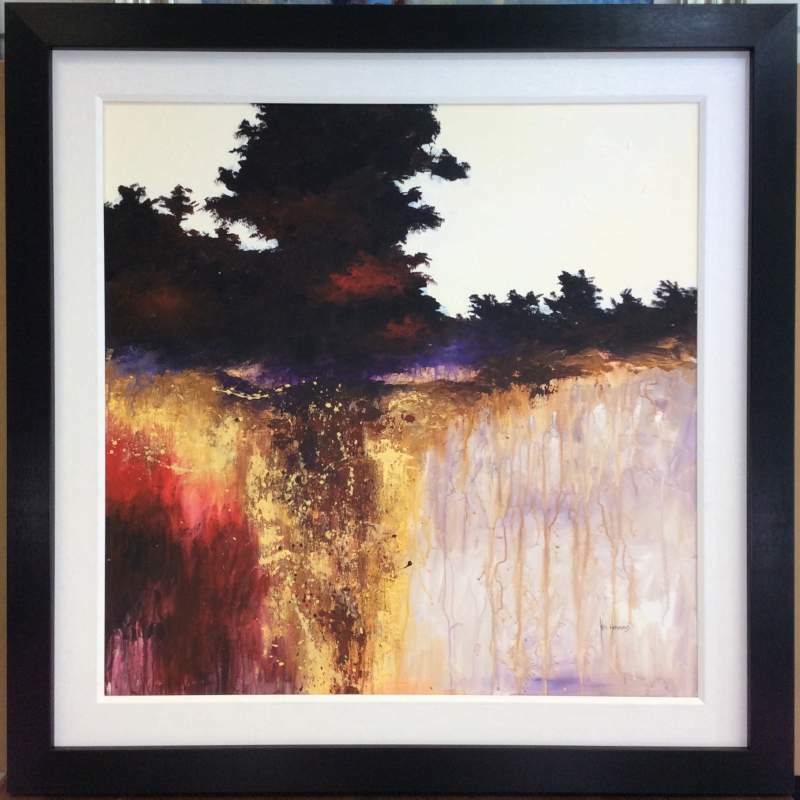 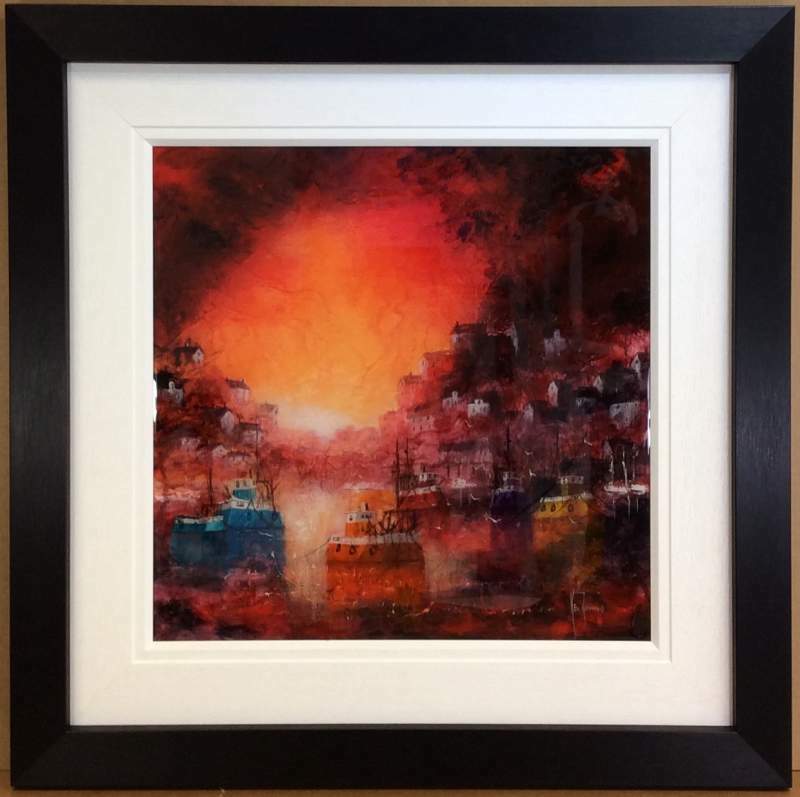 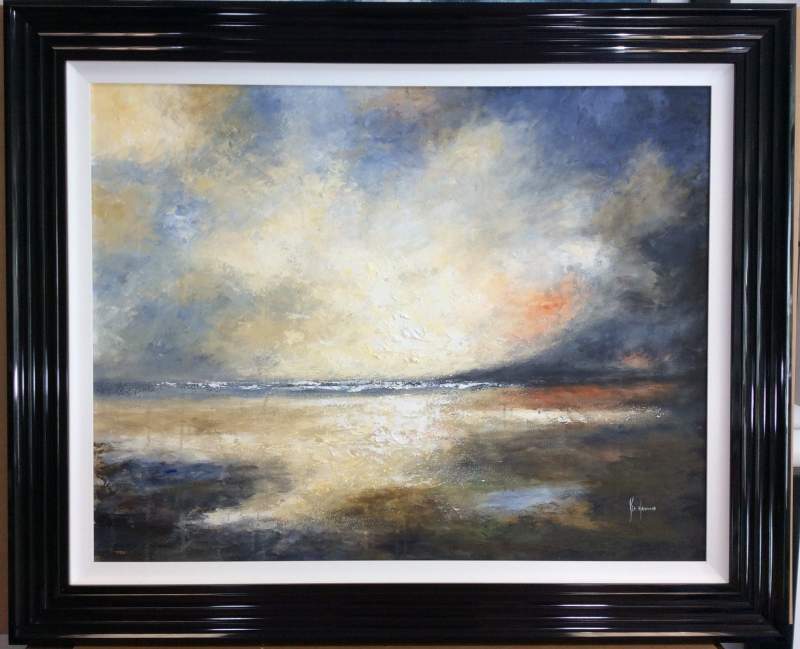 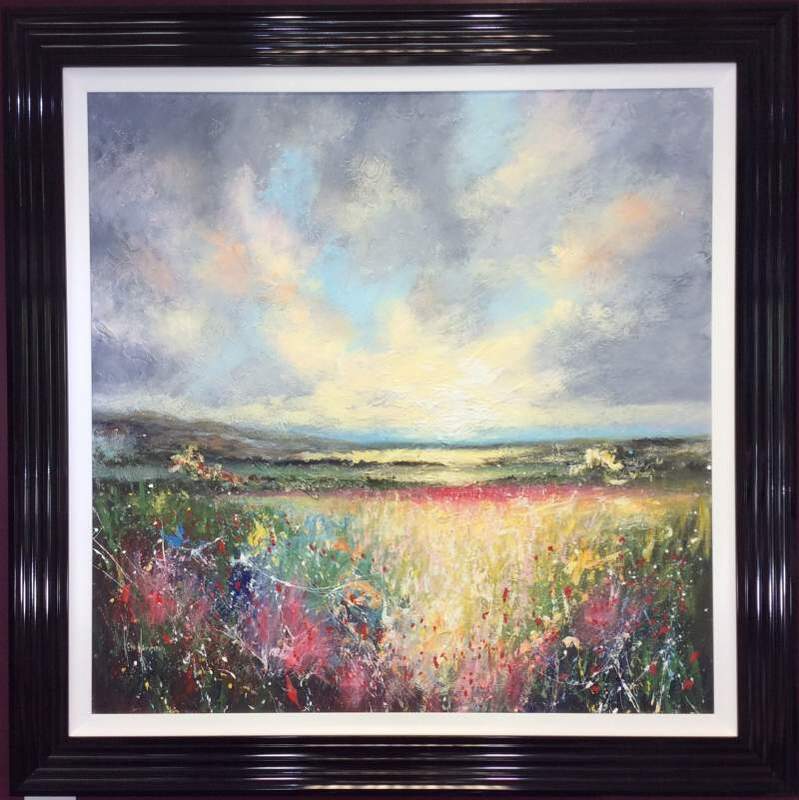 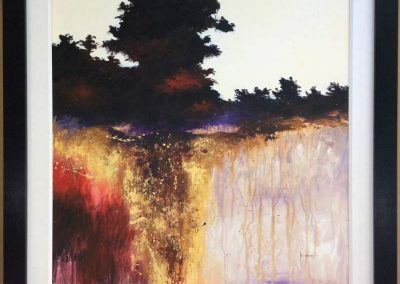 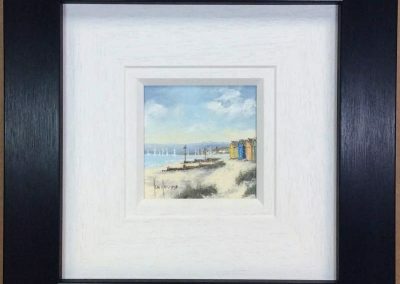 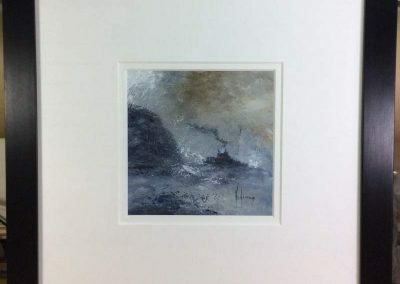 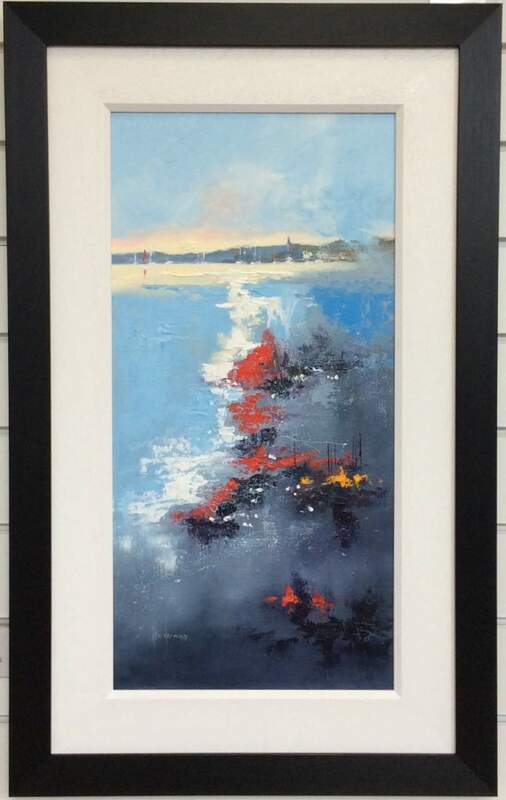 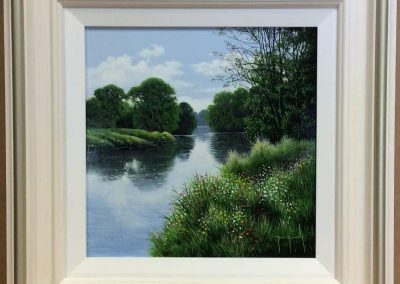 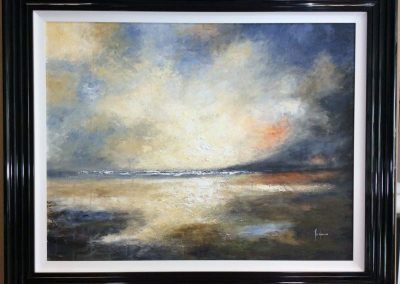 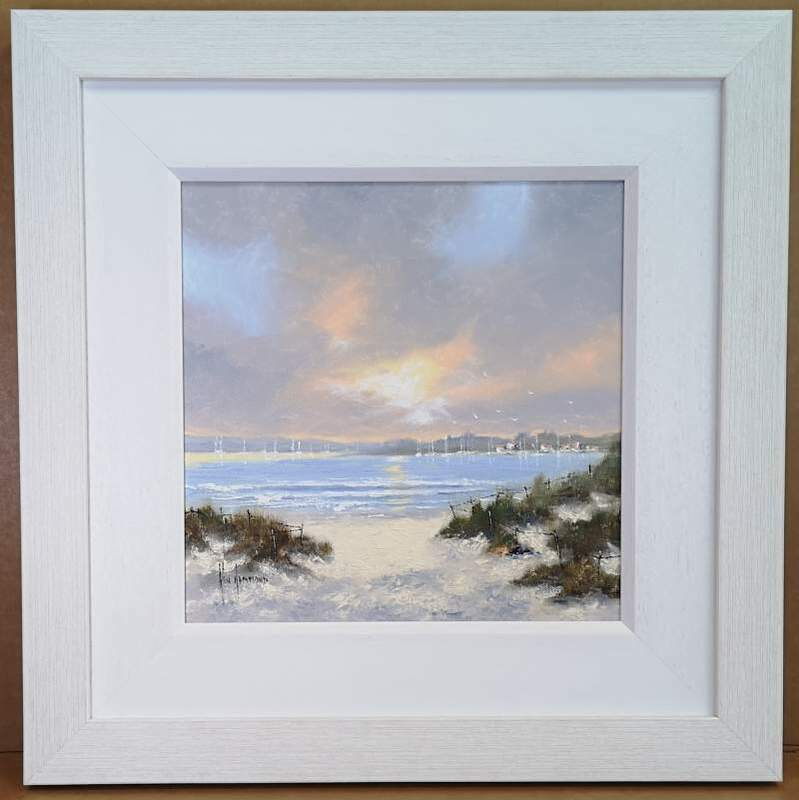 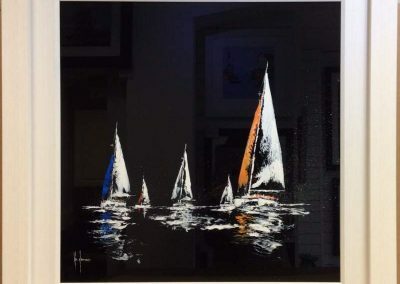 If you see a piece you like which is sold, a similar one can be painted for you with no obligation to buy. 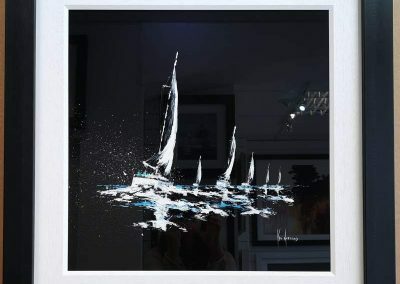 Certain styles can also be personalised with your family or pet names on shop signs and boats. 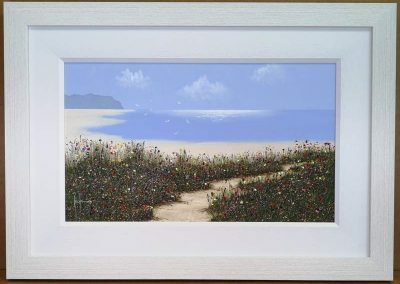 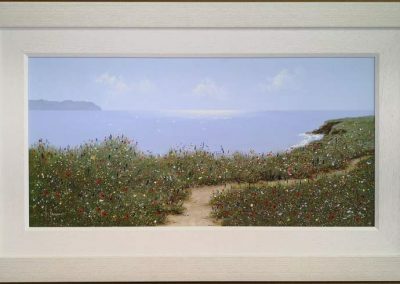 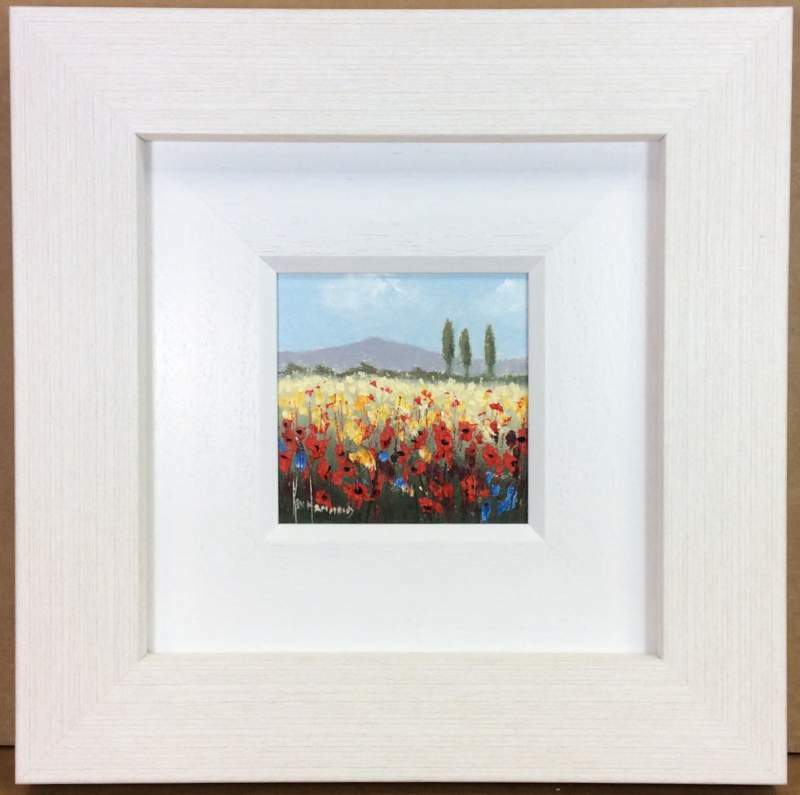 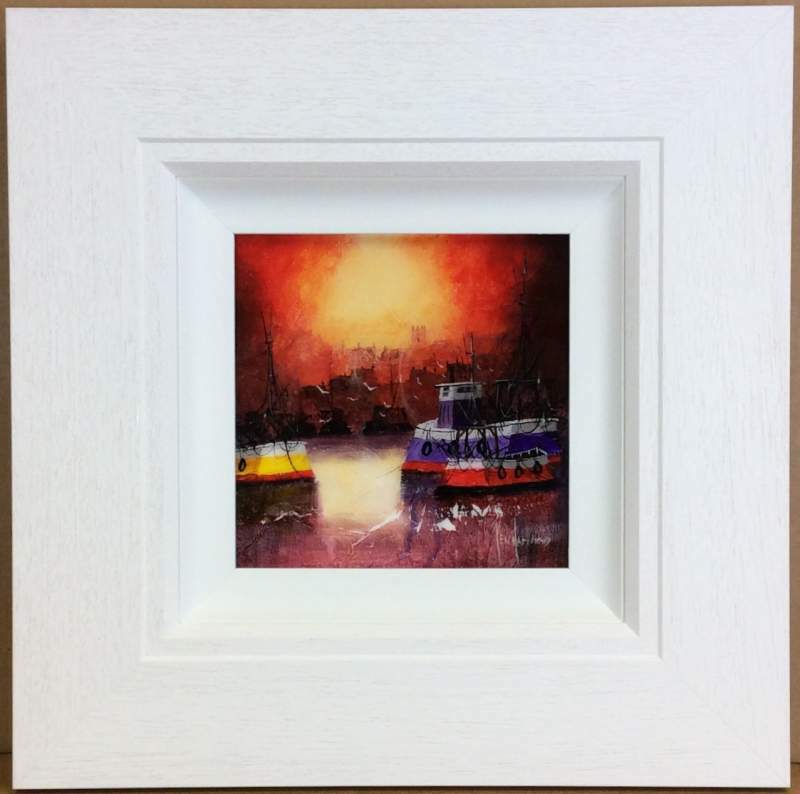 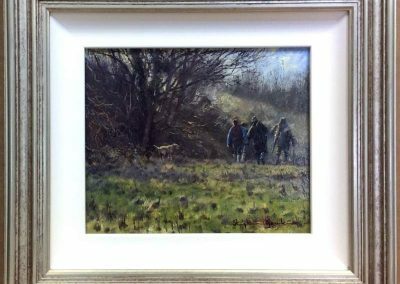 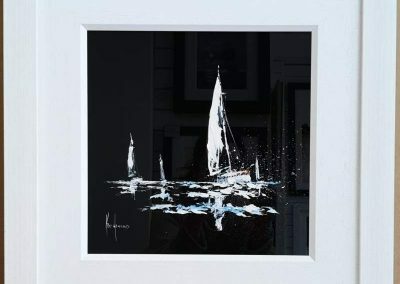 An original piece of personalised artwork can make a truly unique present. 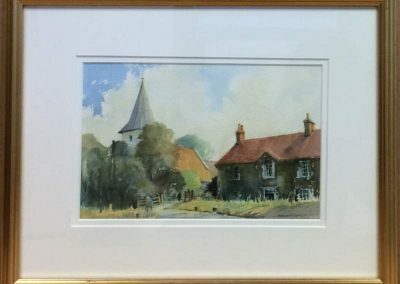 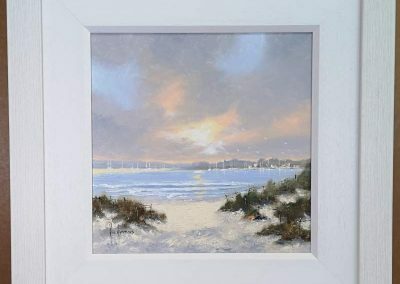 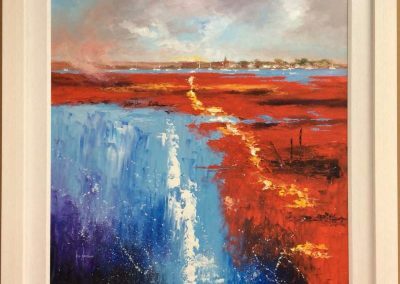 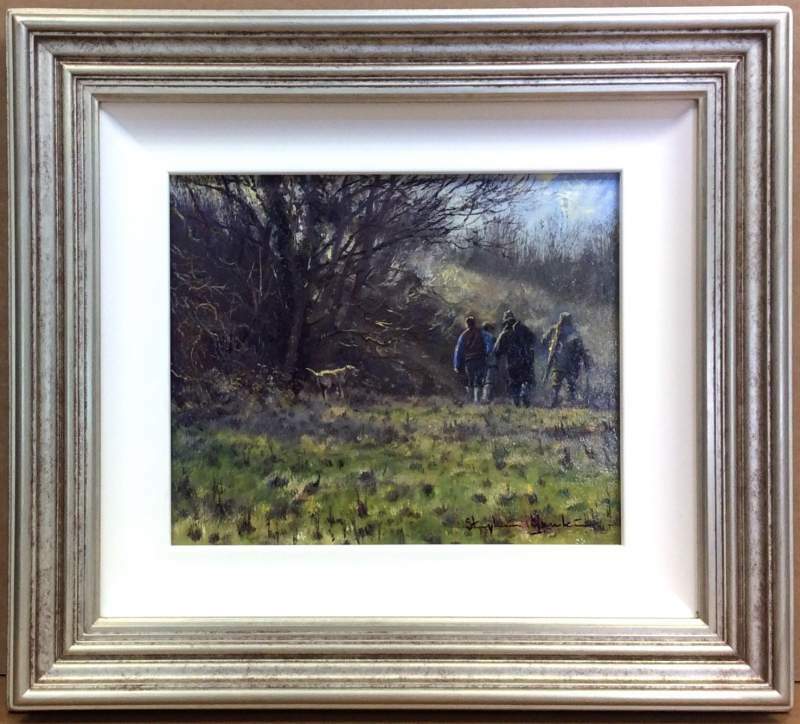 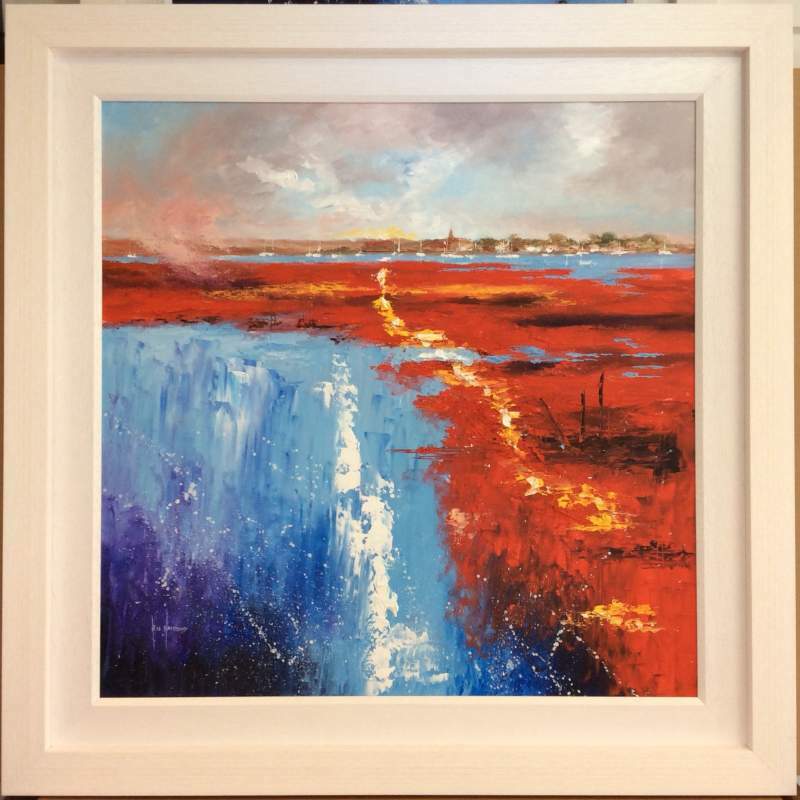 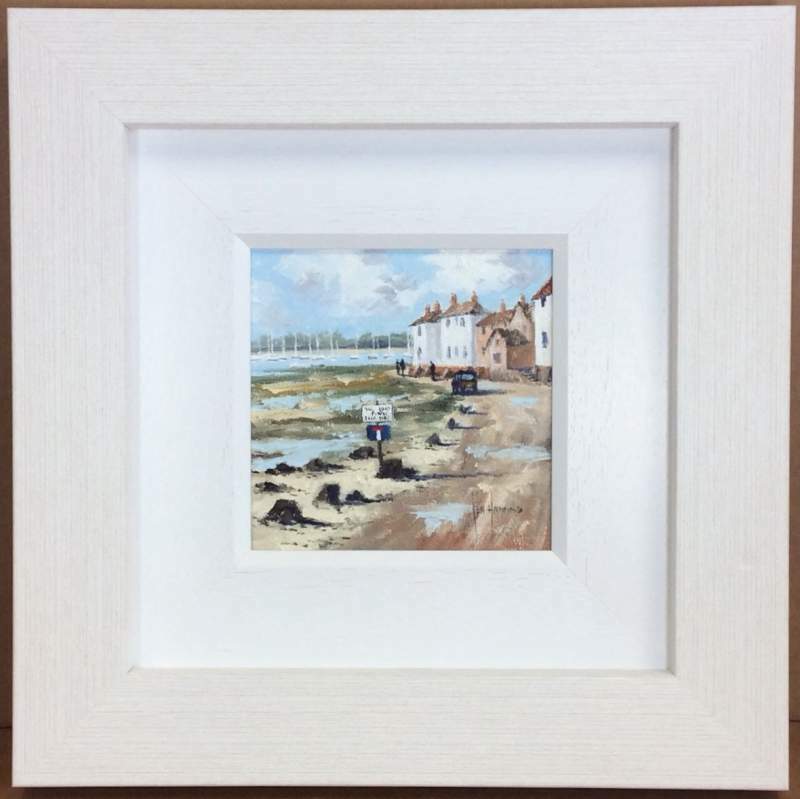 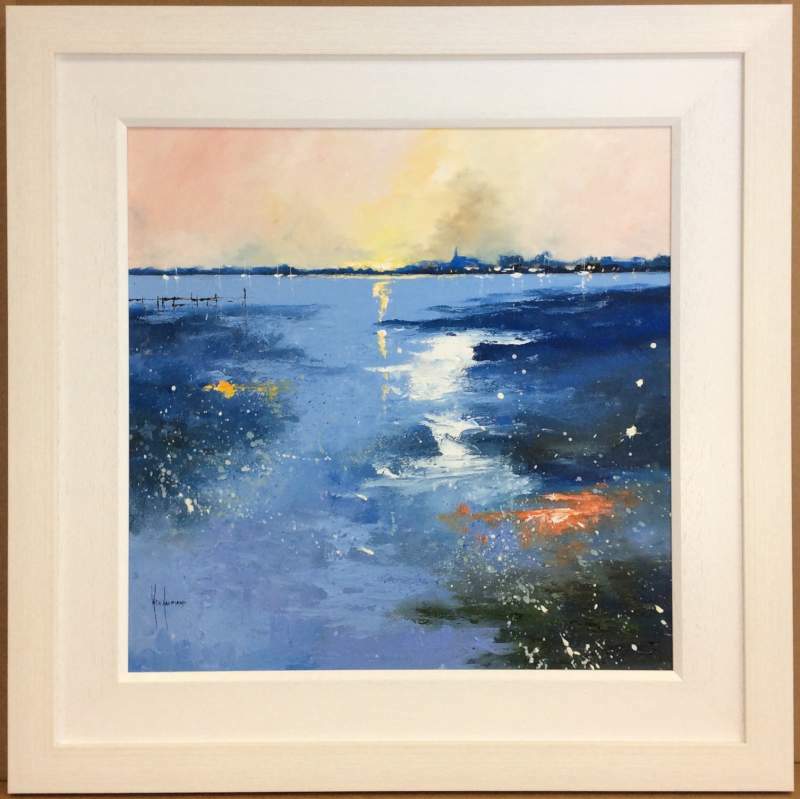 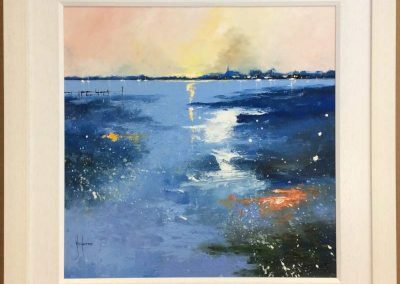 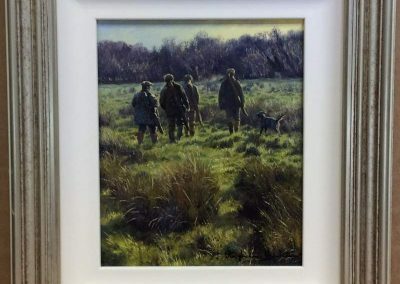 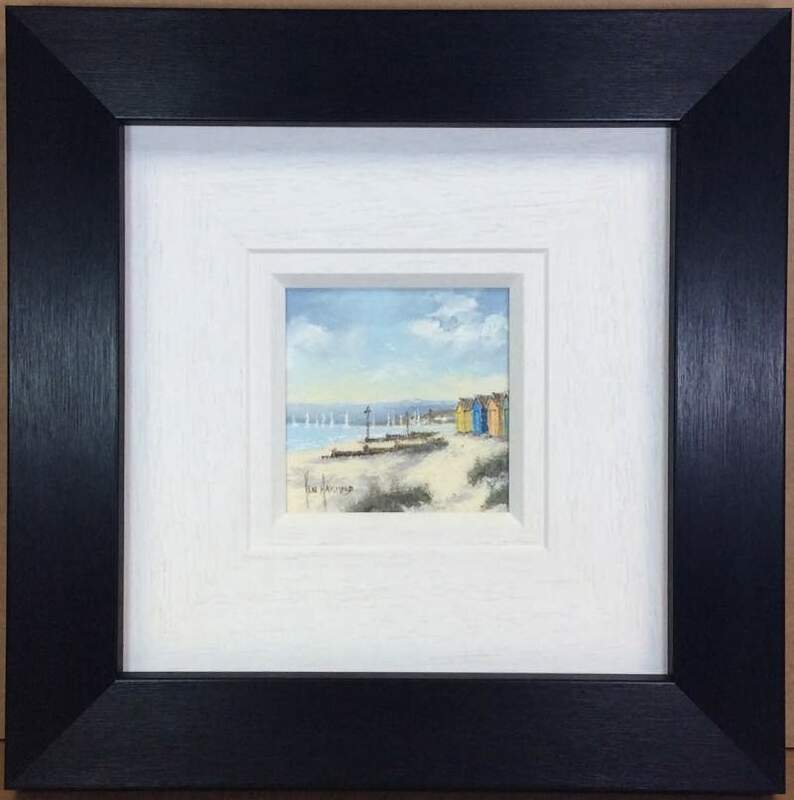 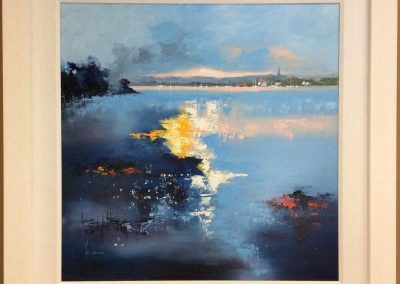 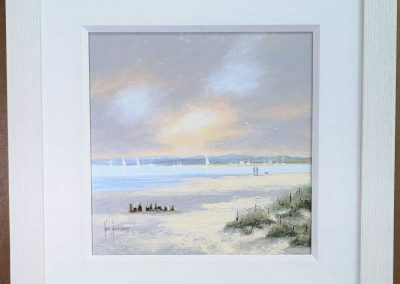 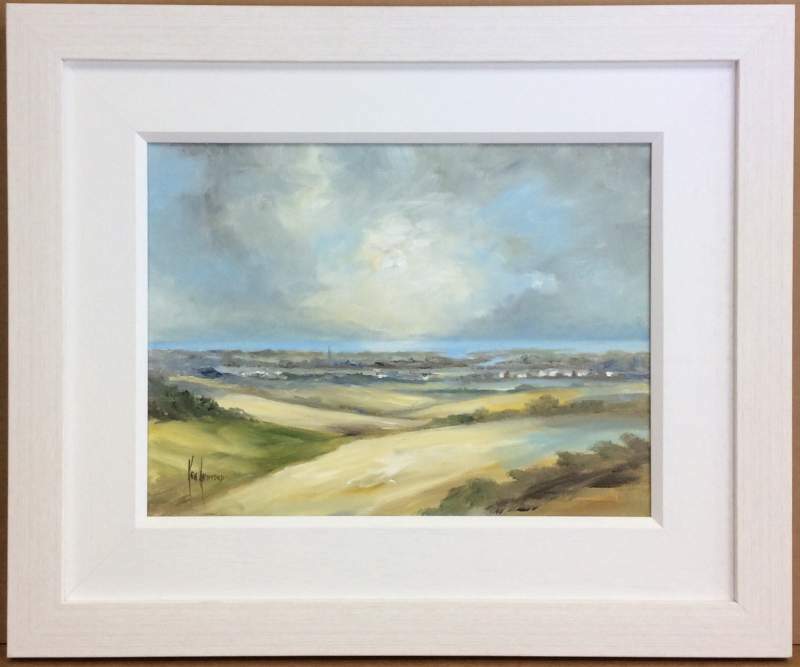 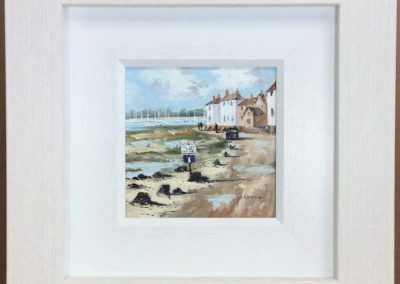 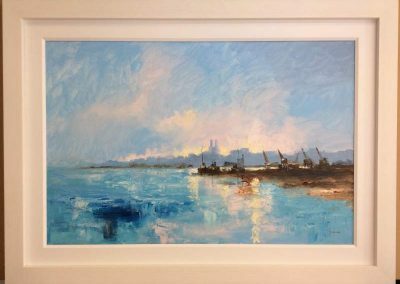 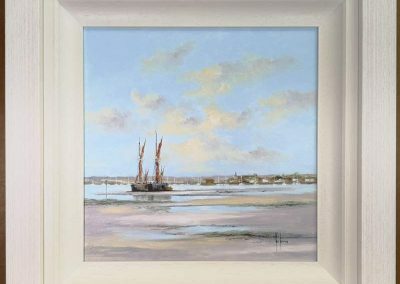 Ken Hammond is a professional artist based in Bosham, a village on the south coast of England. 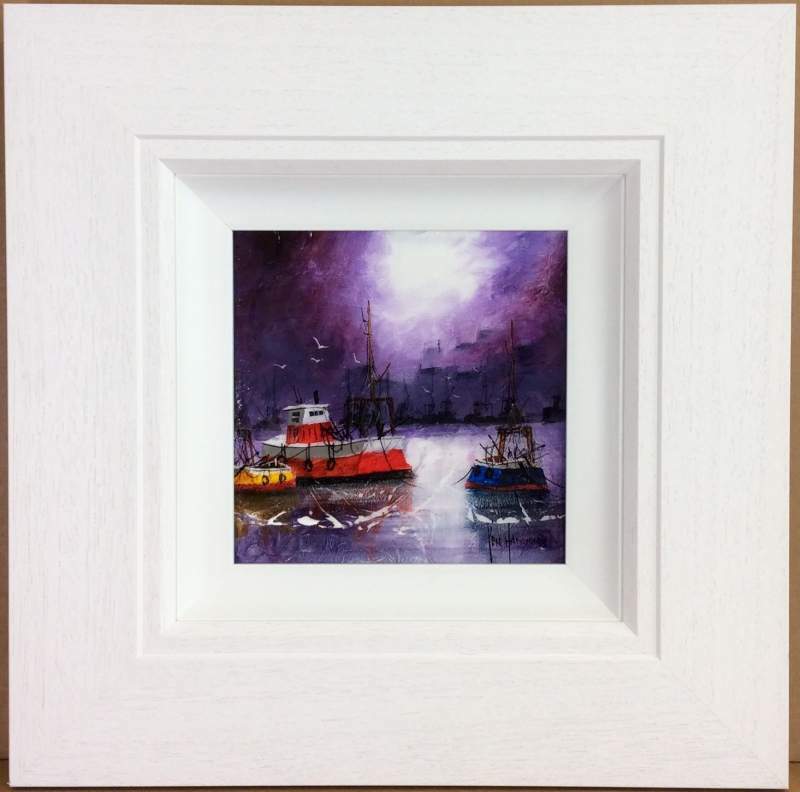 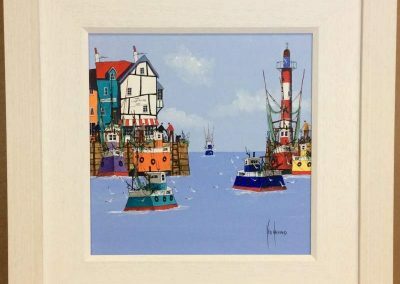 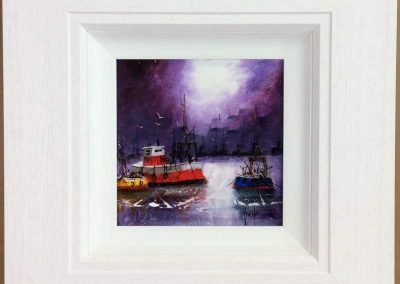 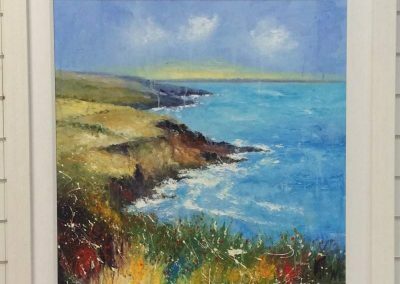 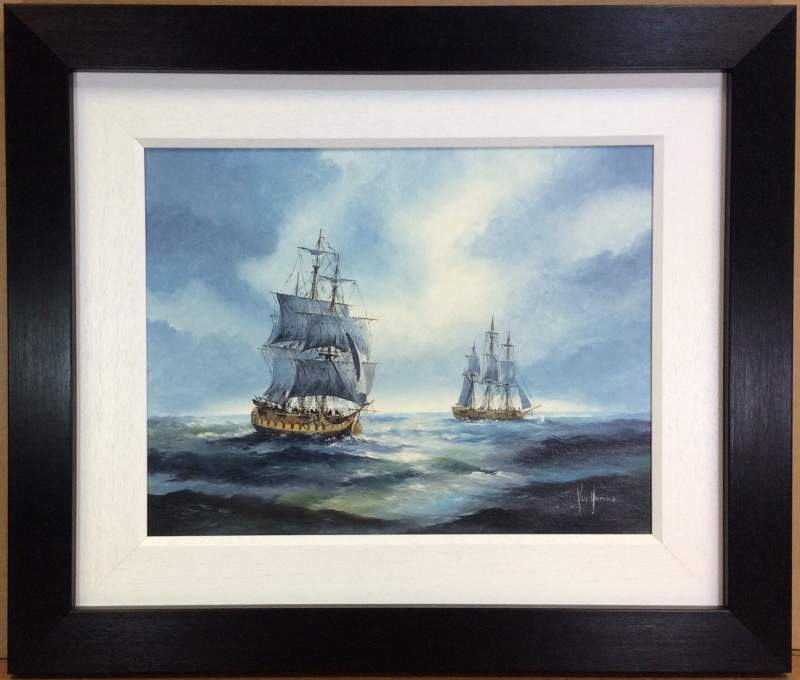 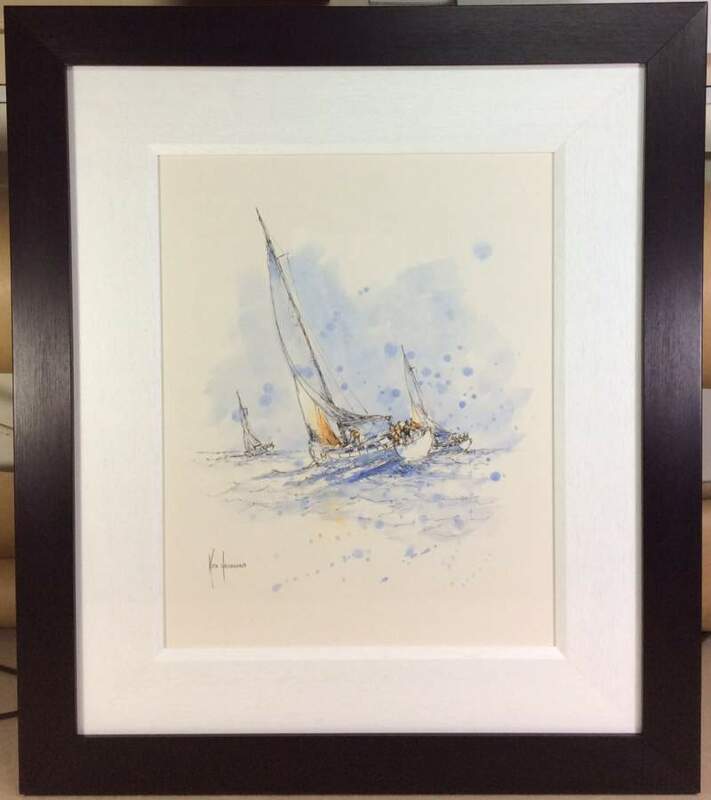 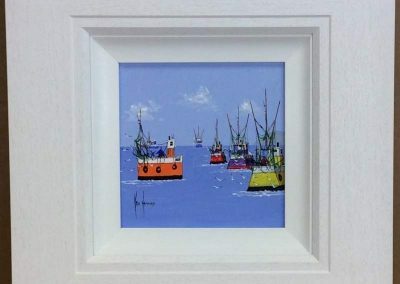 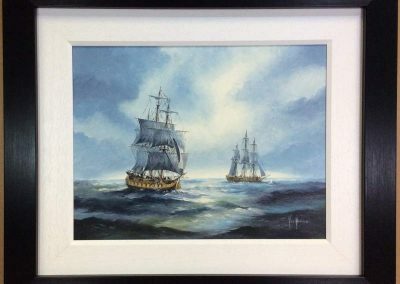 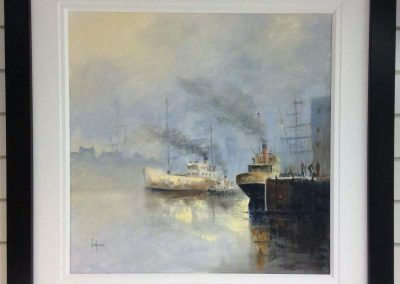 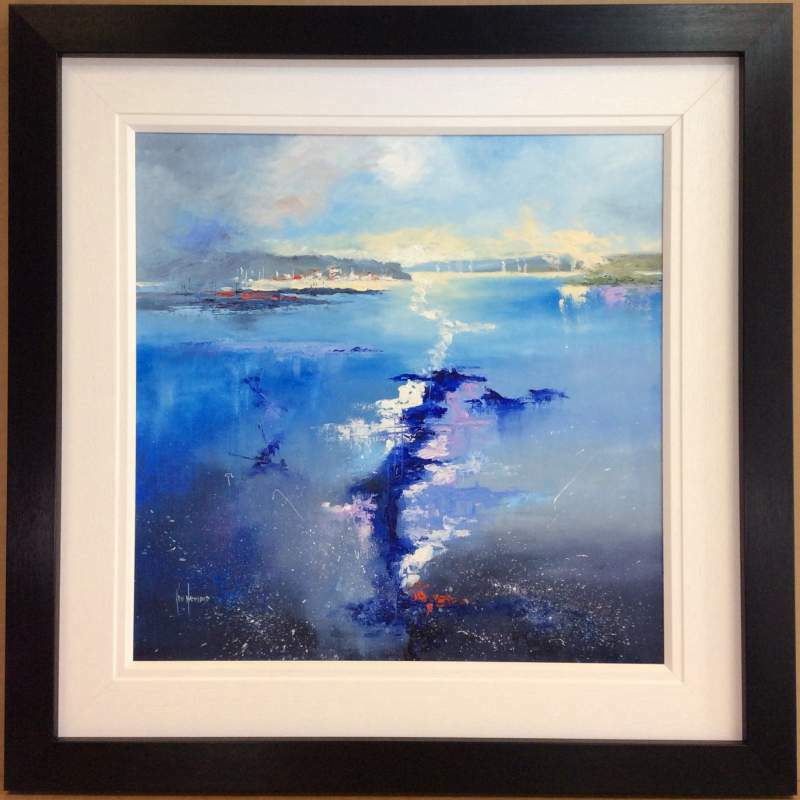 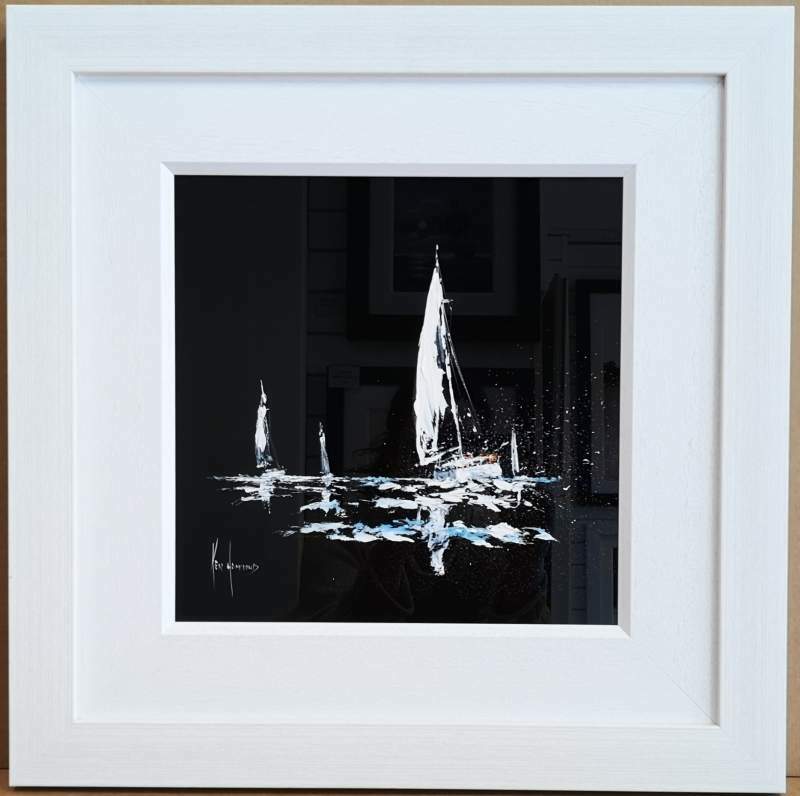 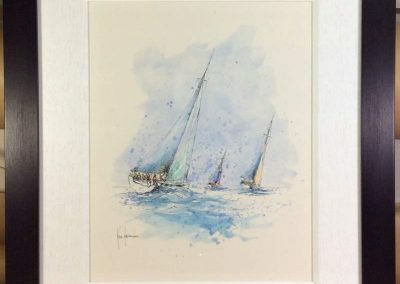 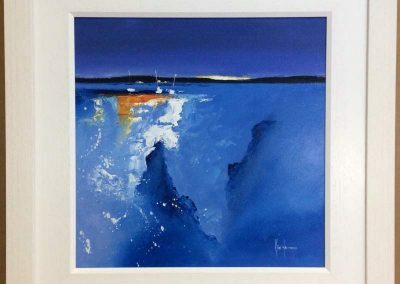 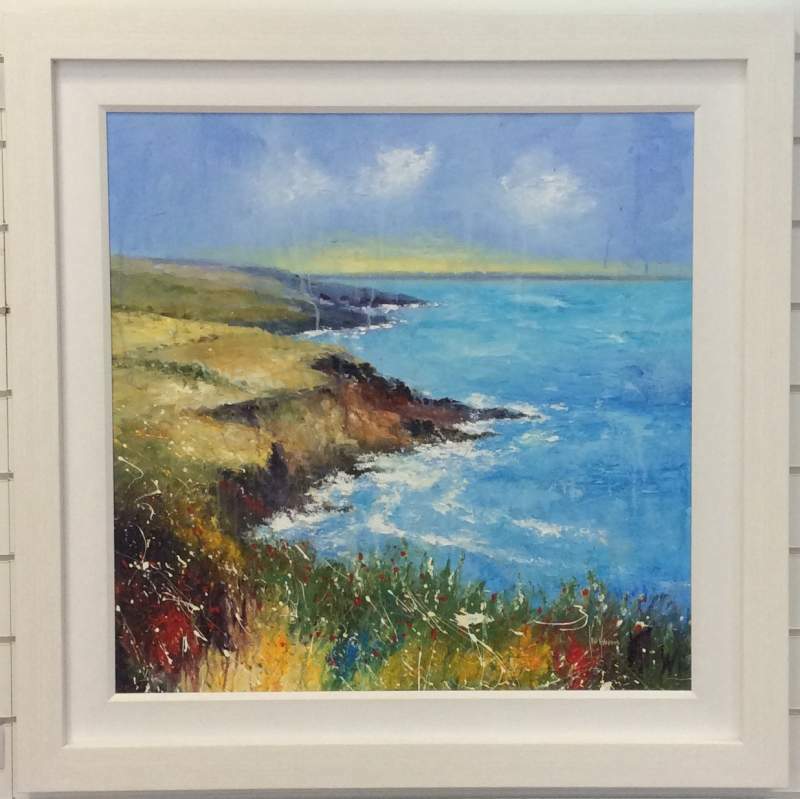 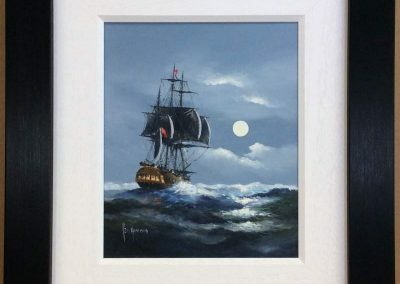 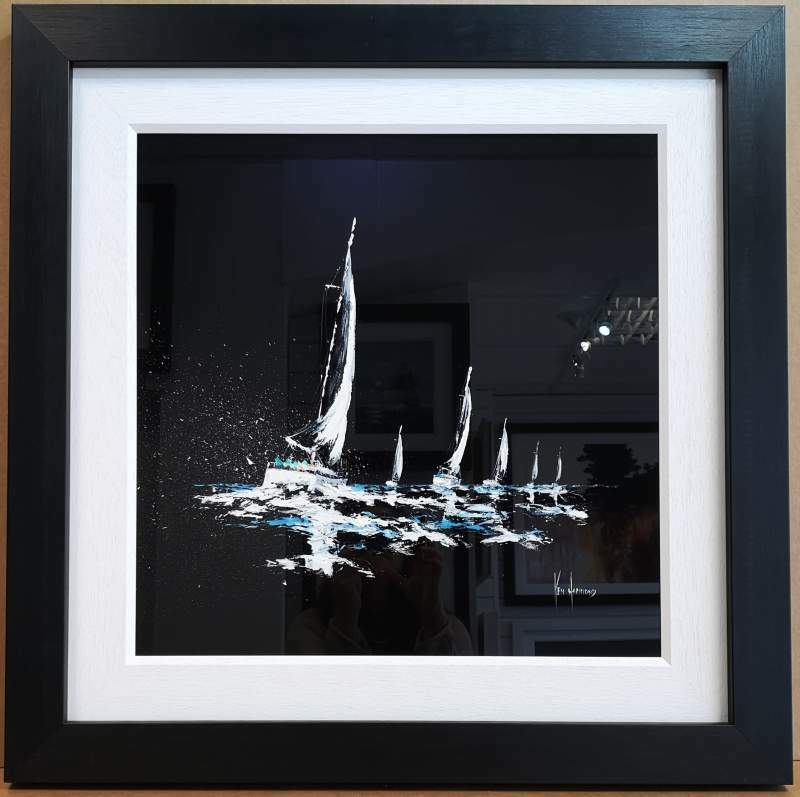 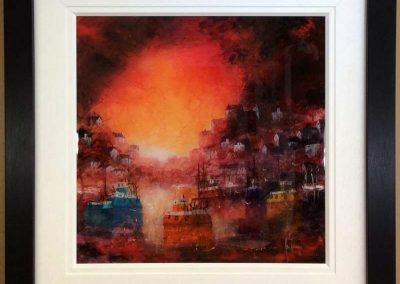 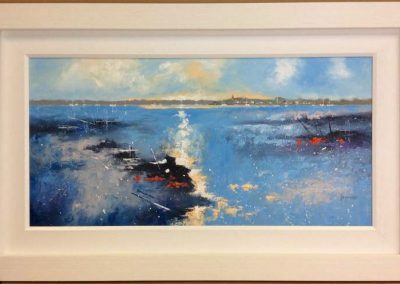 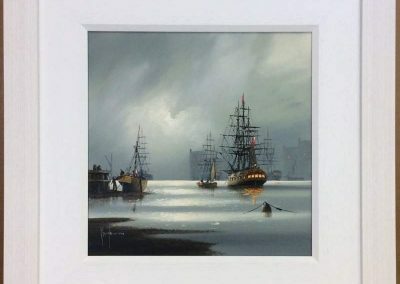 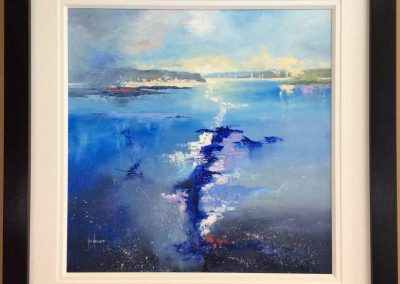 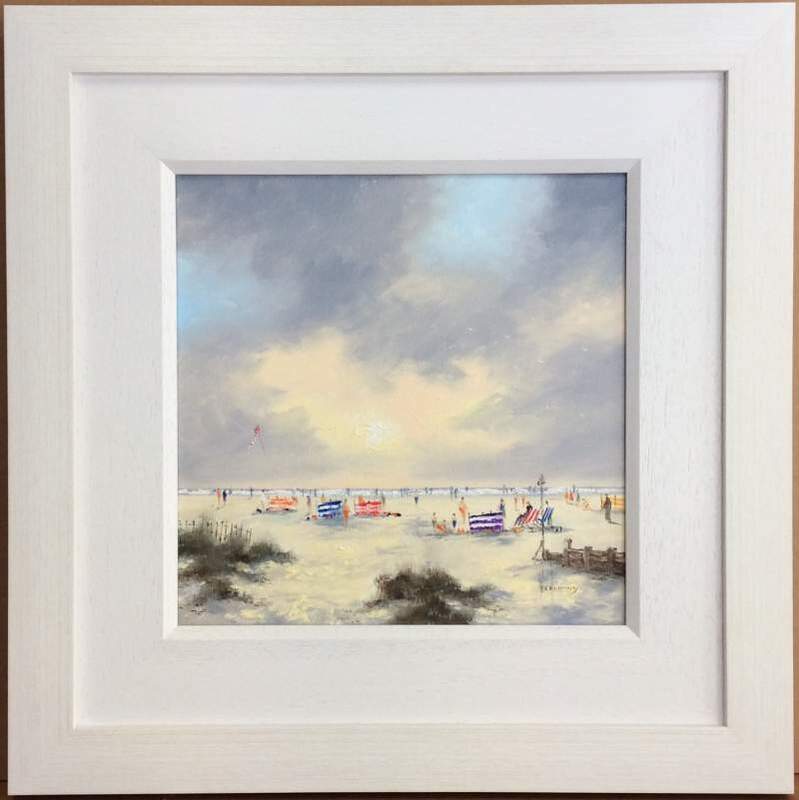 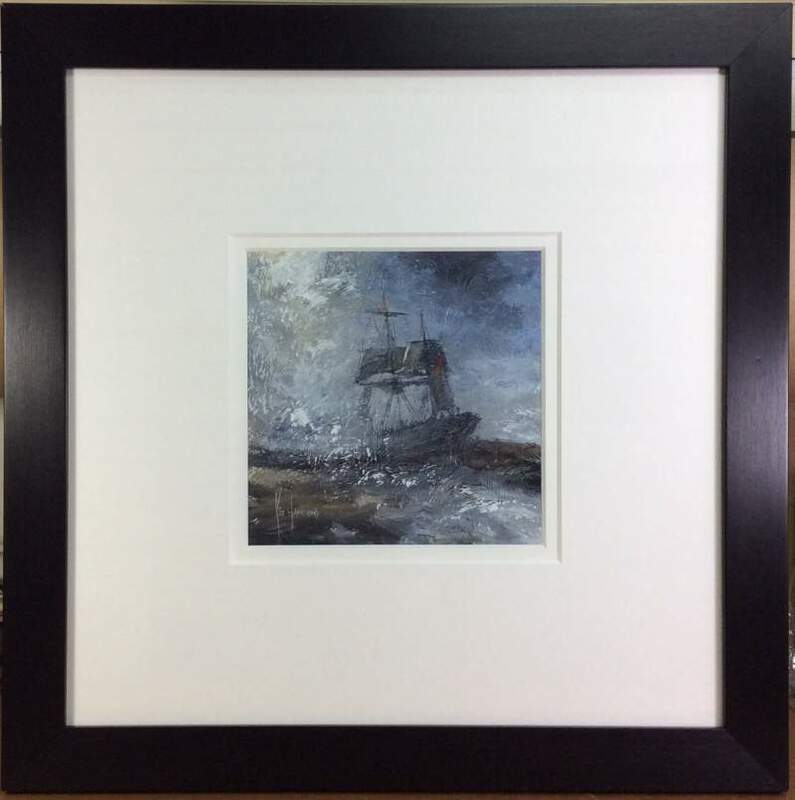 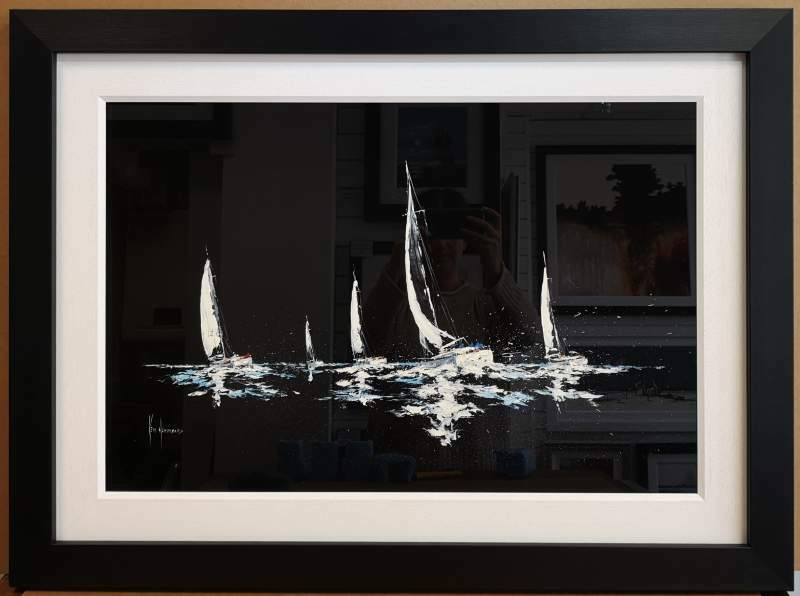 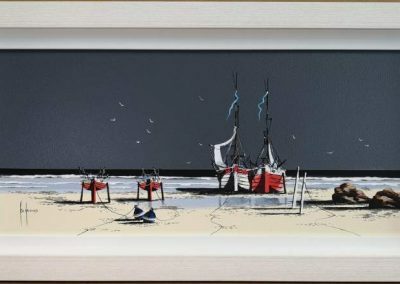 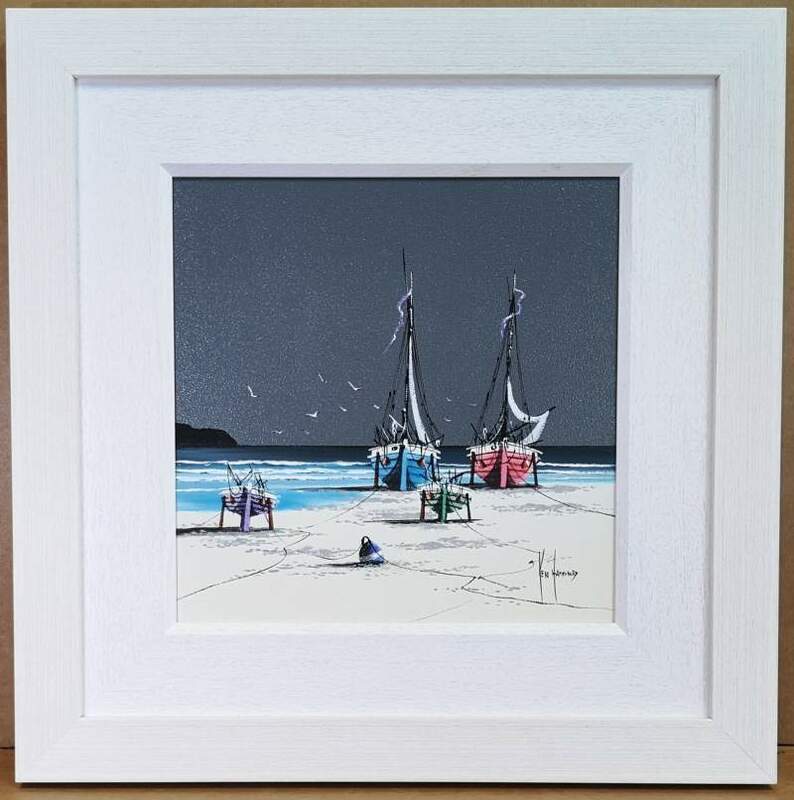 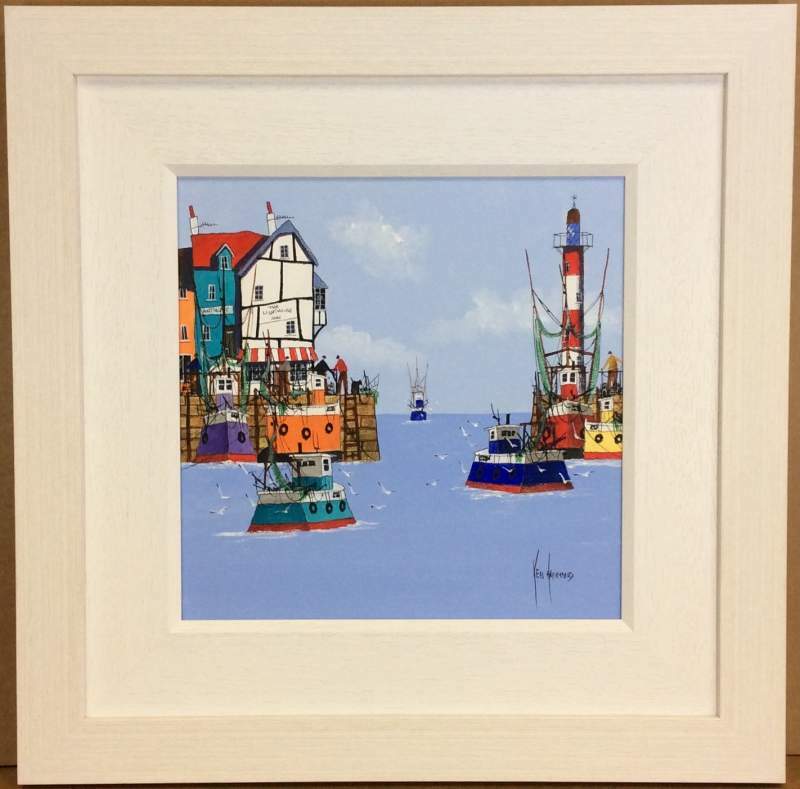 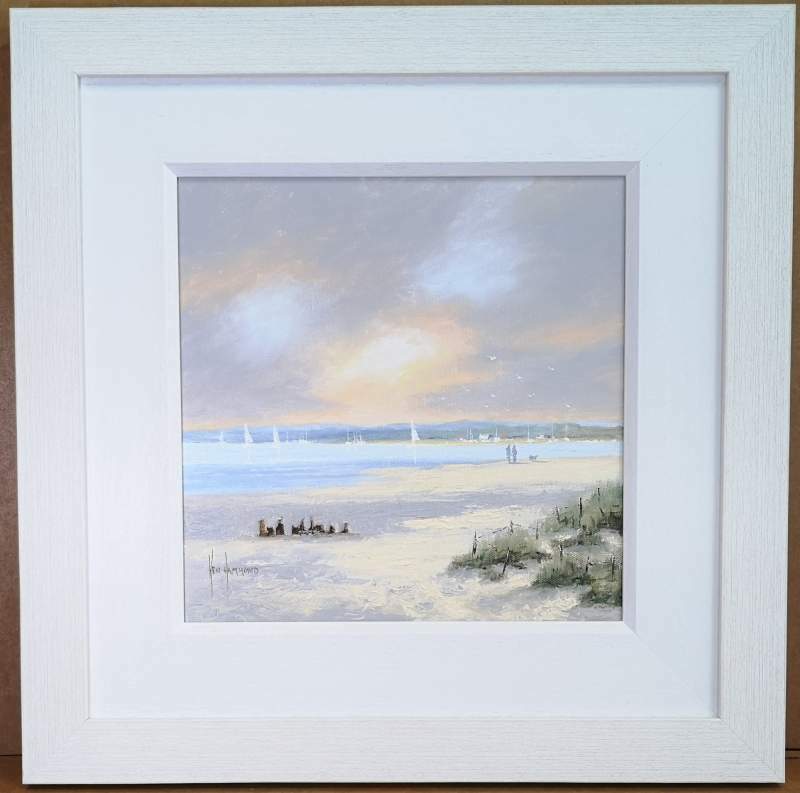 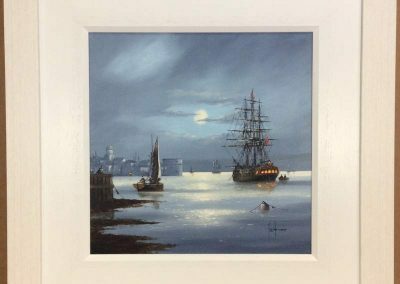 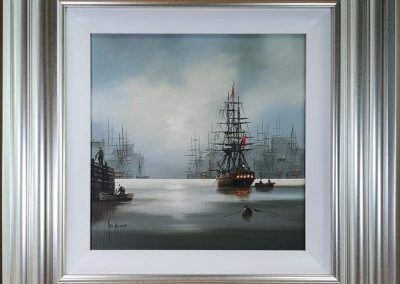 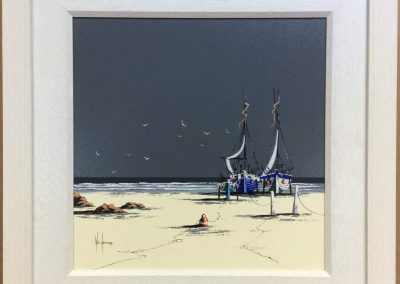 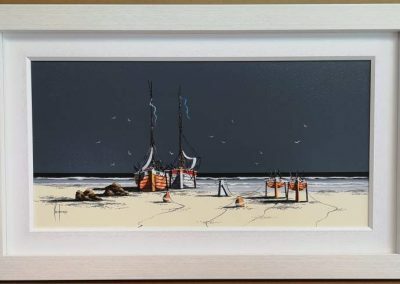 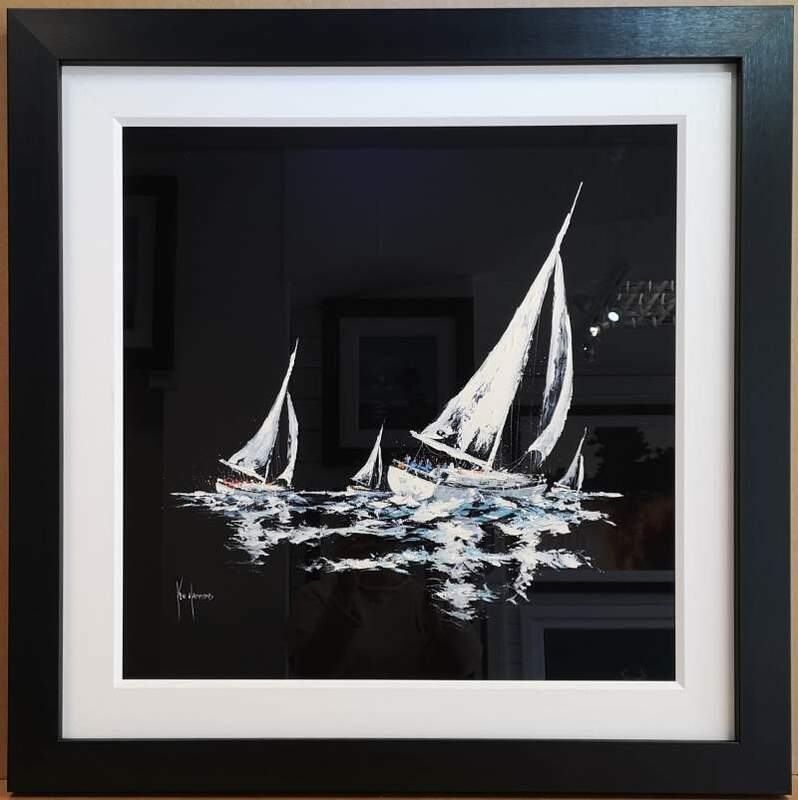 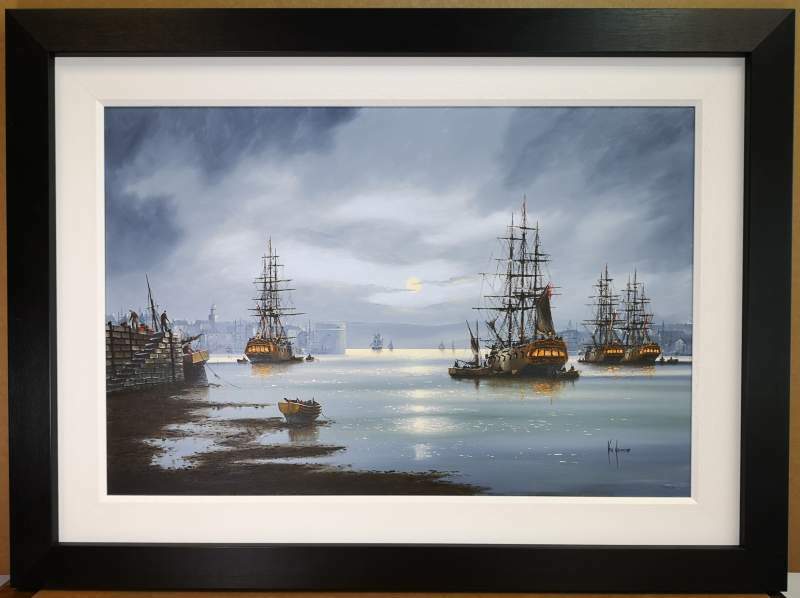 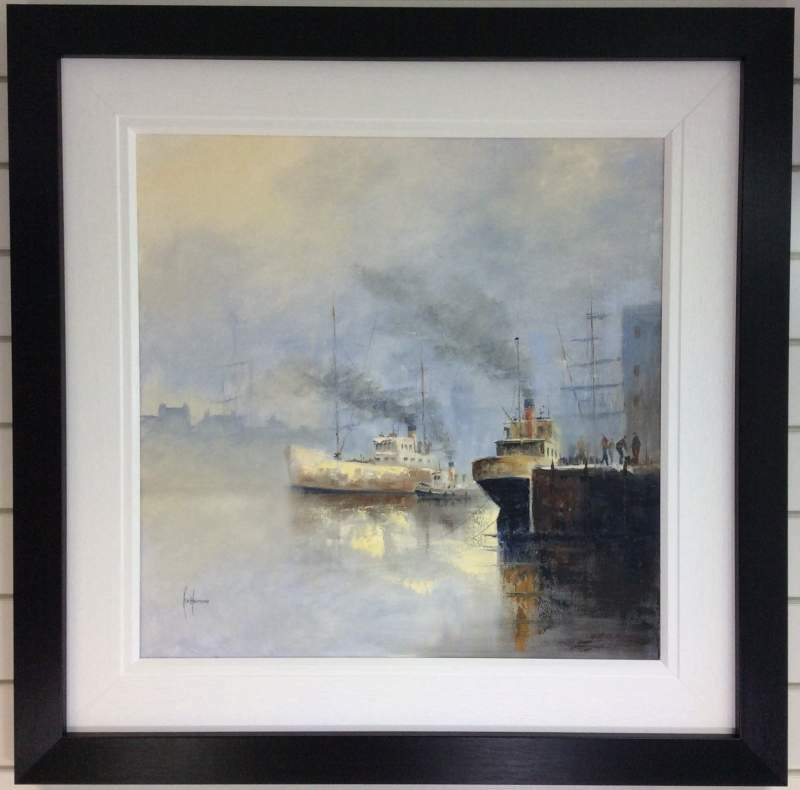 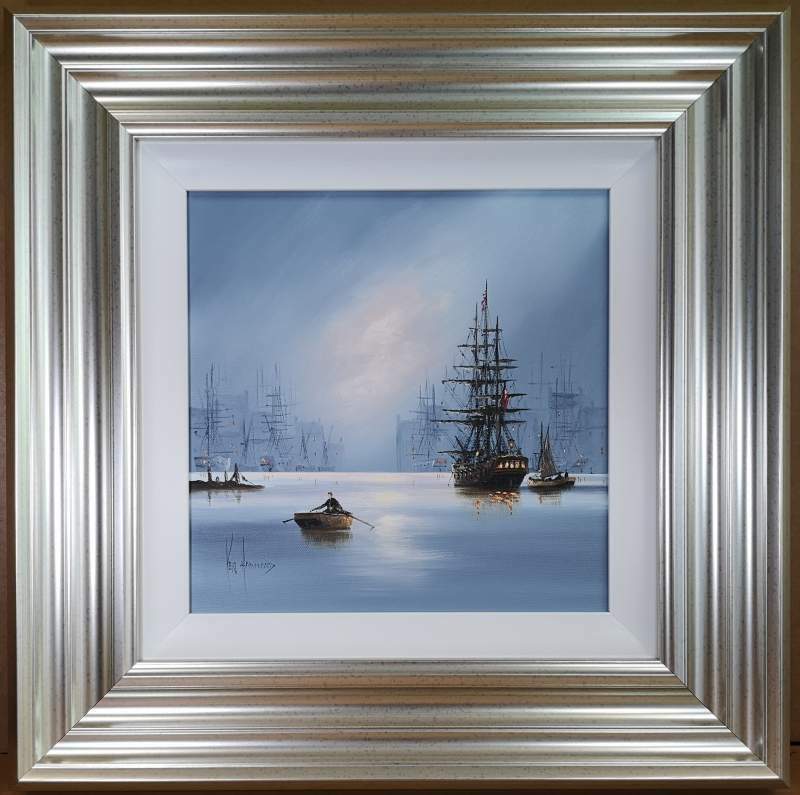 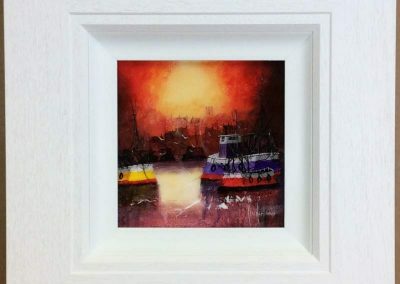 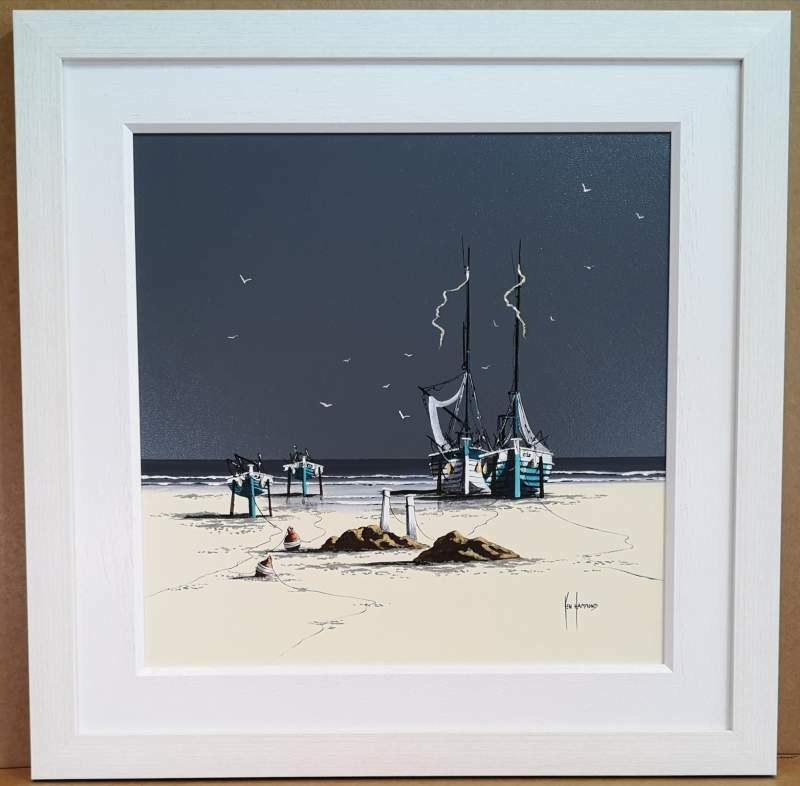 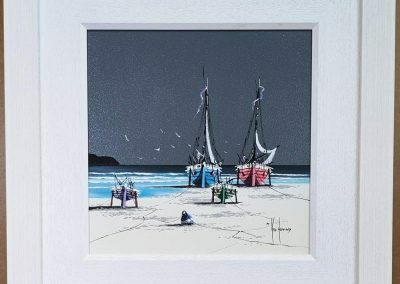 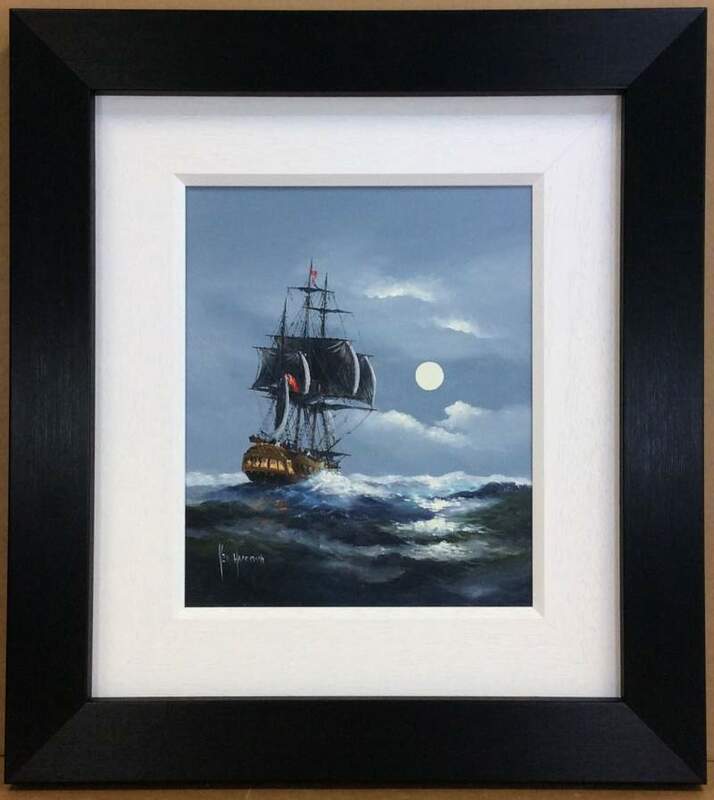 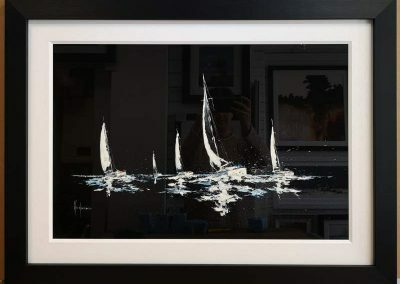 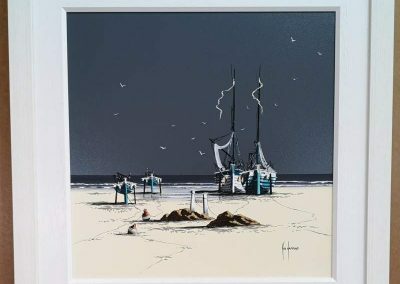 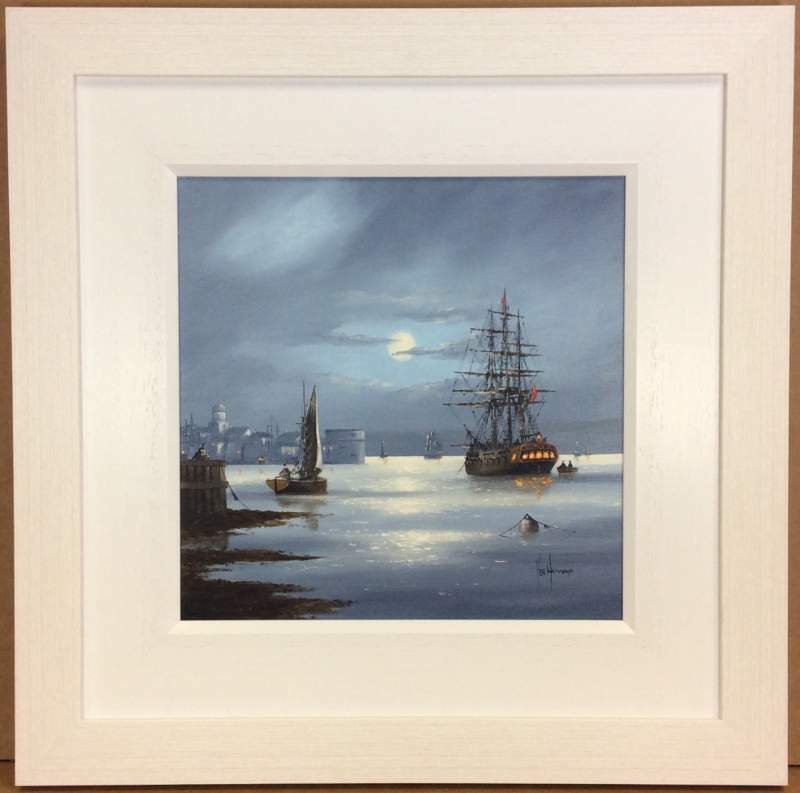 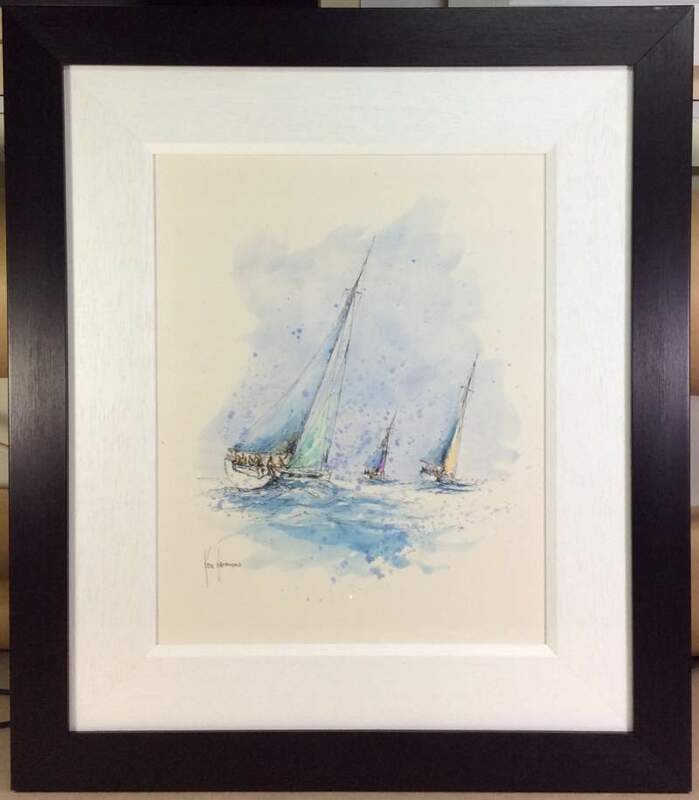 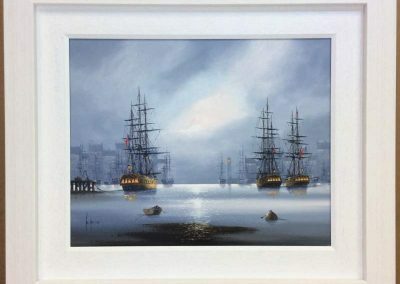 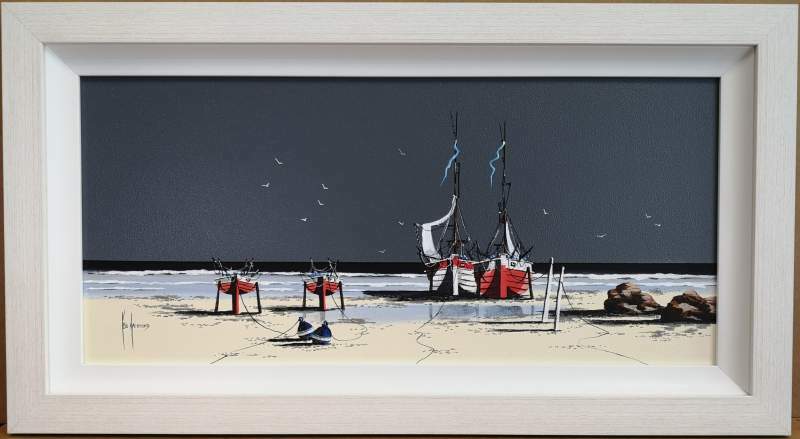 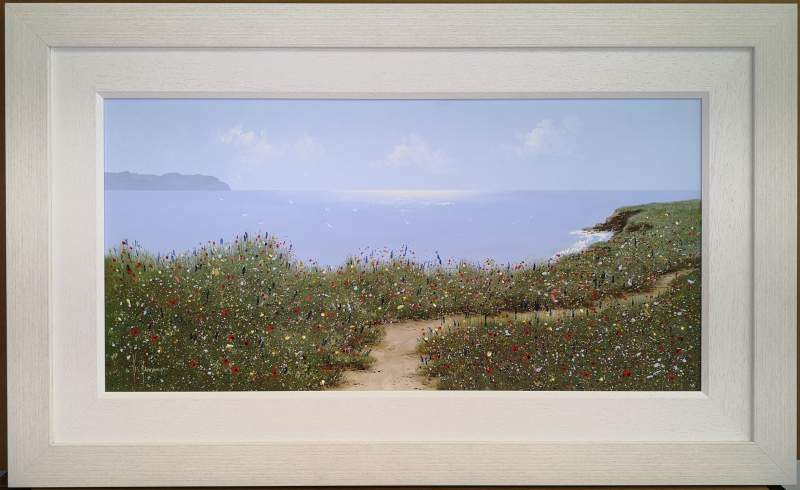 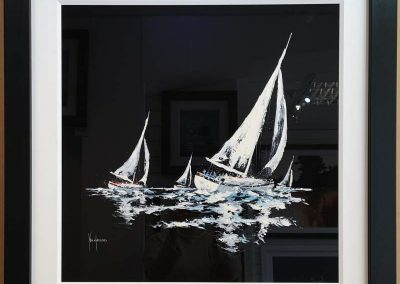 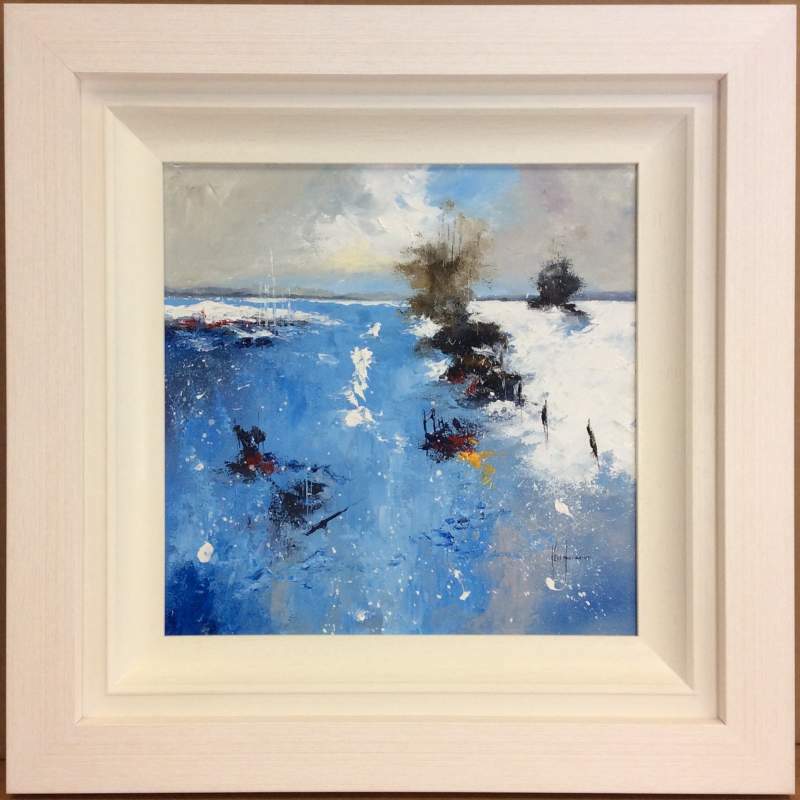 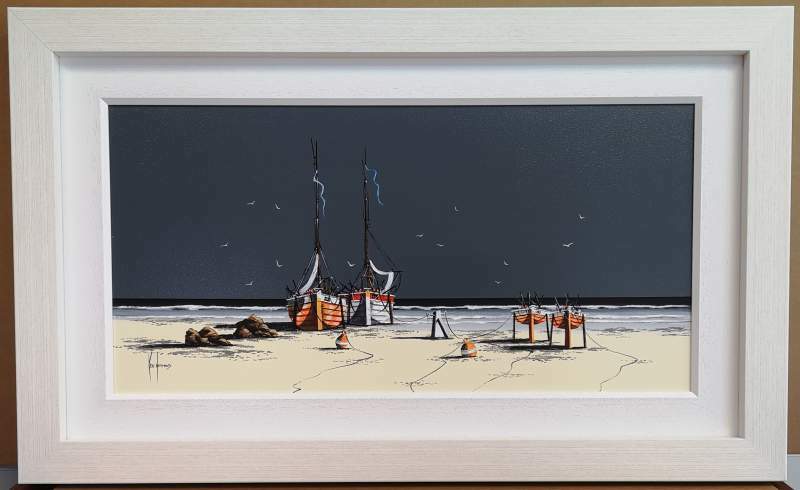 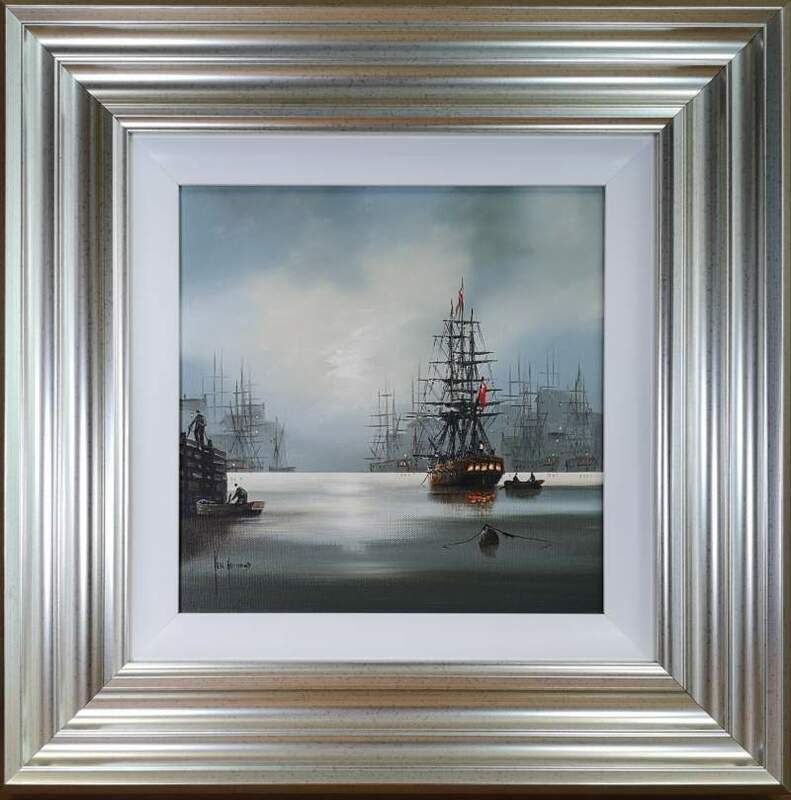 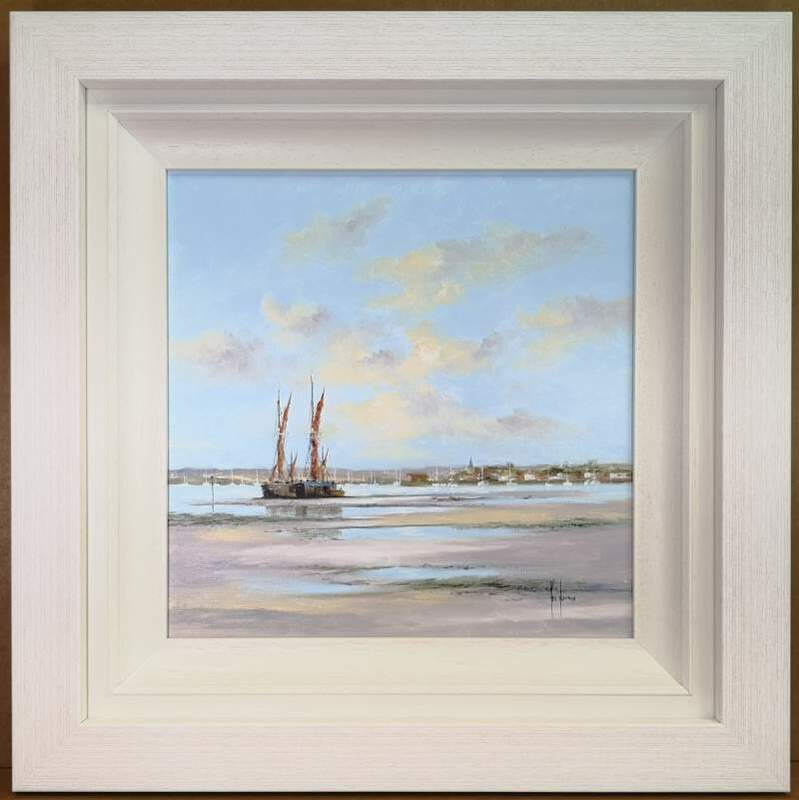 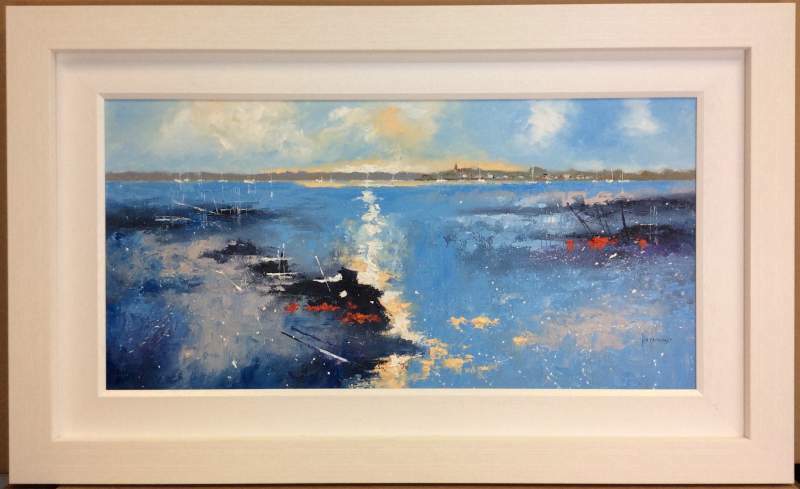 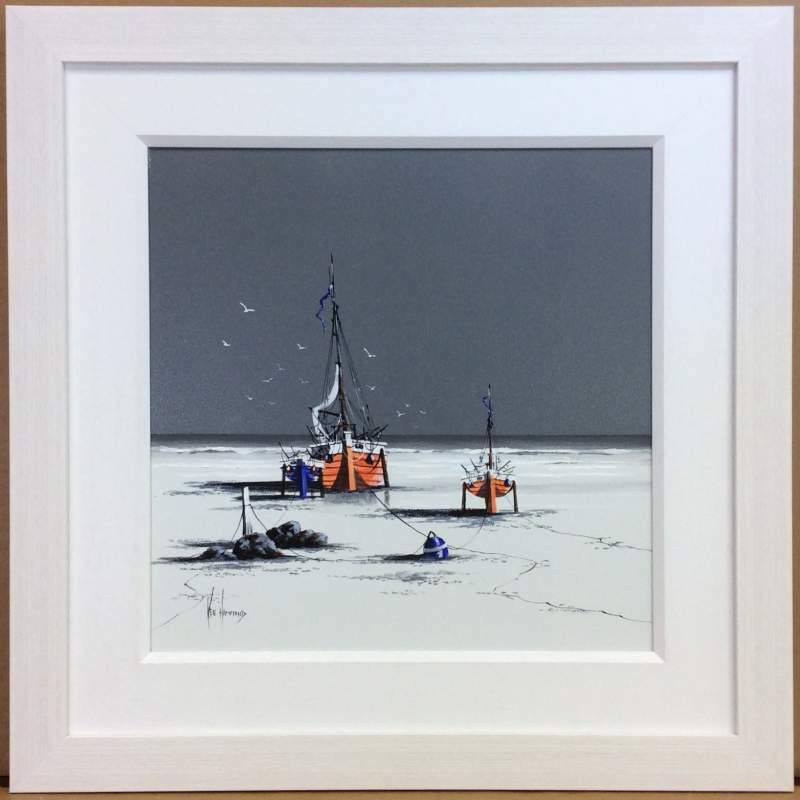 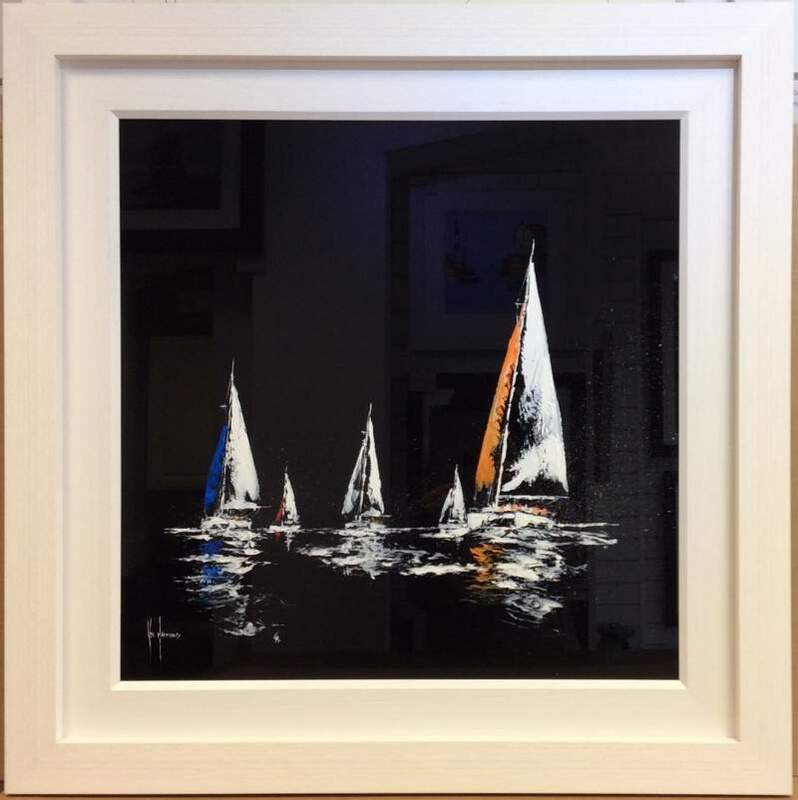 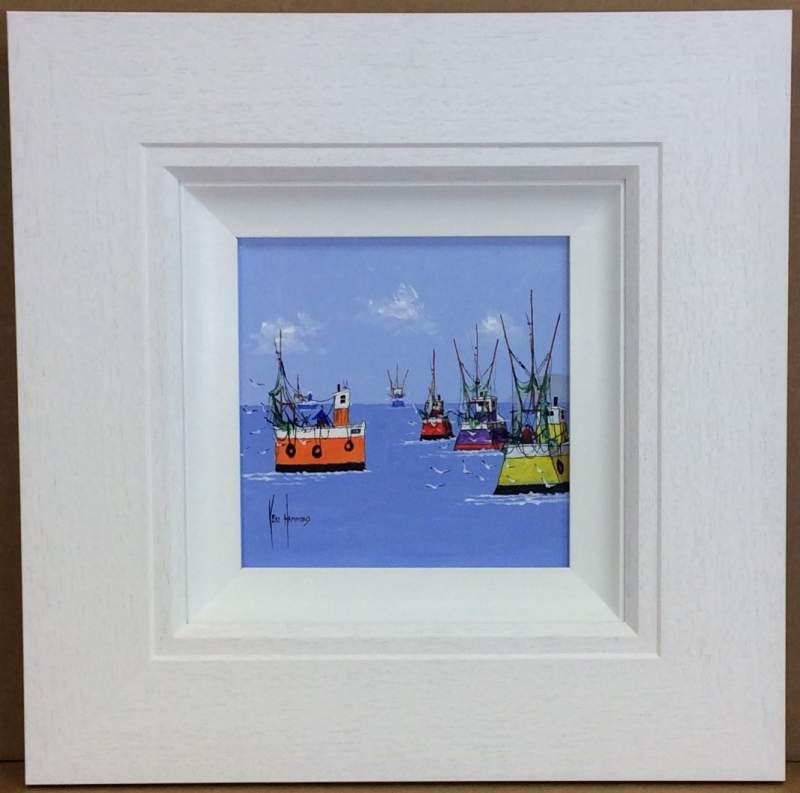 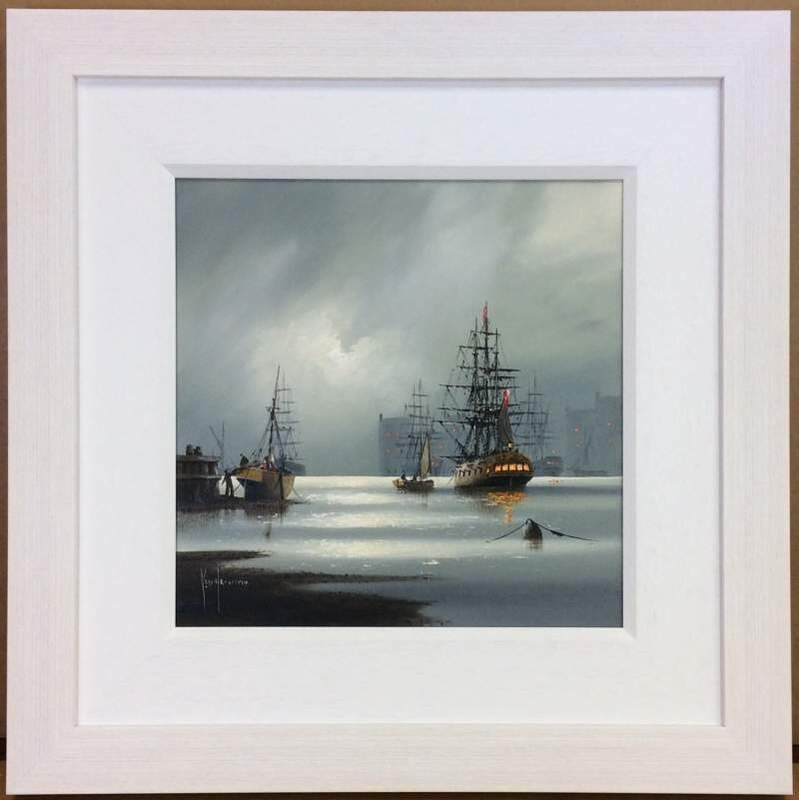 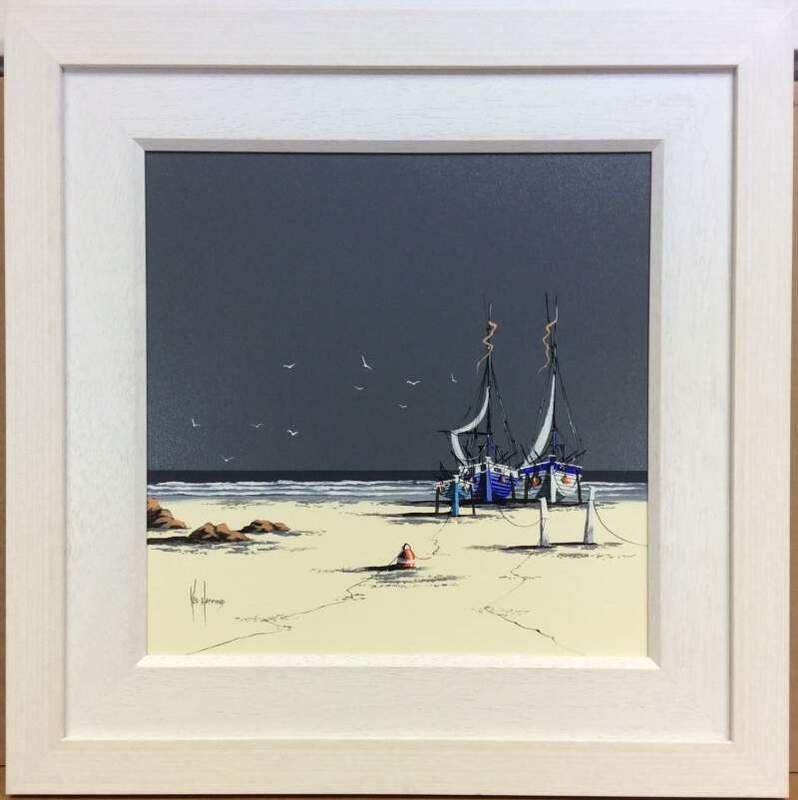 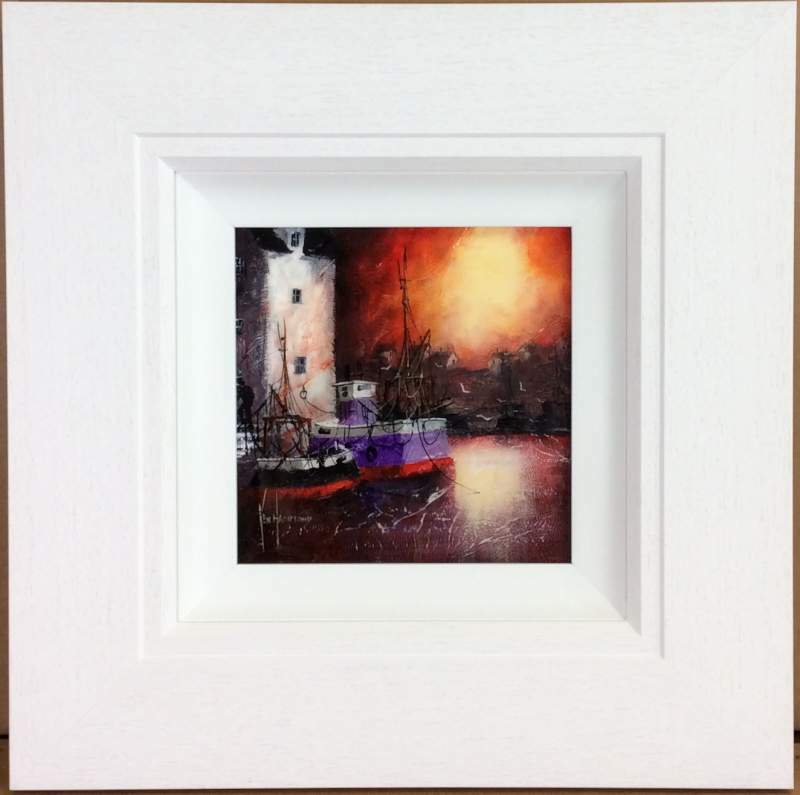 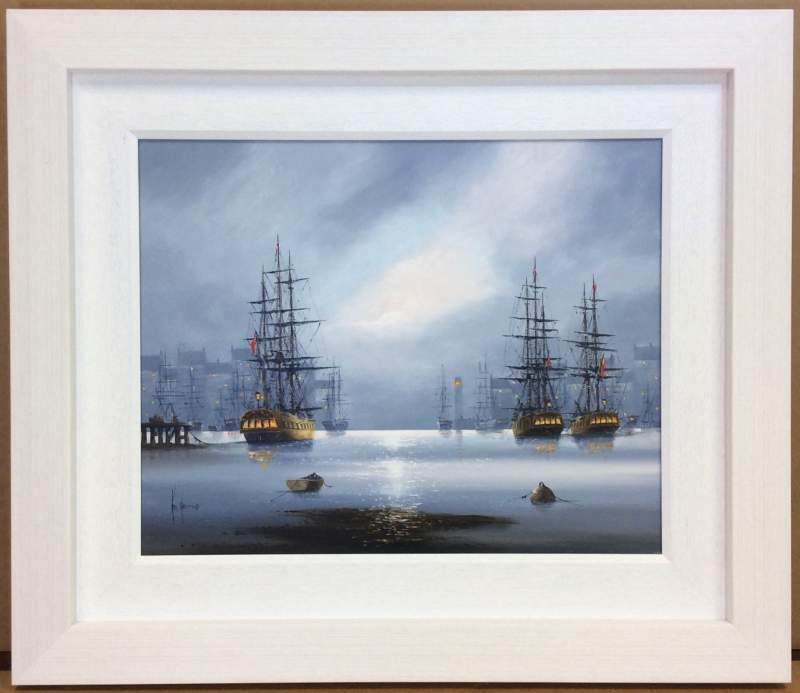 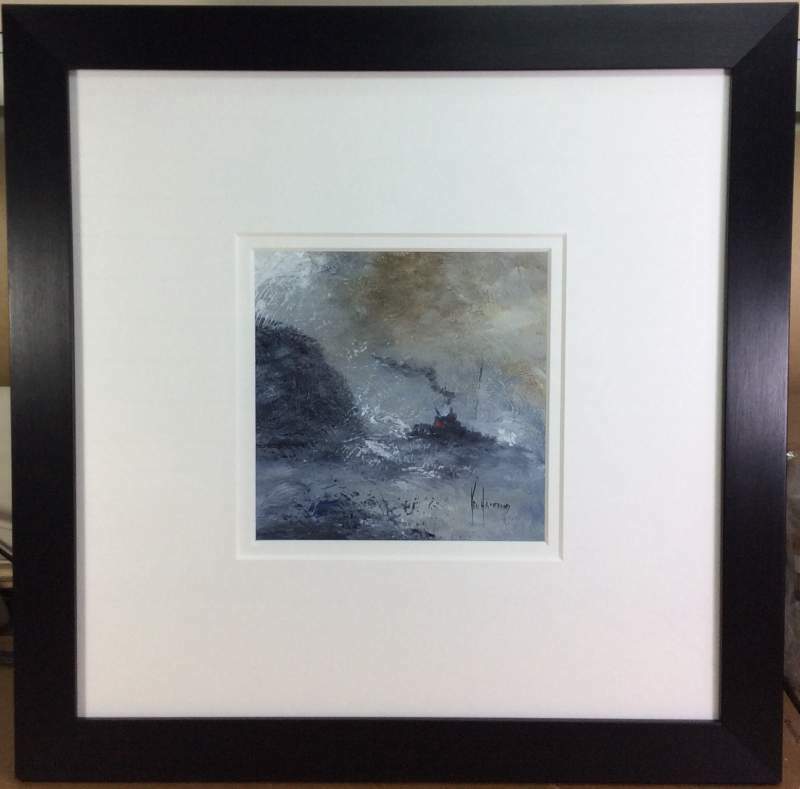 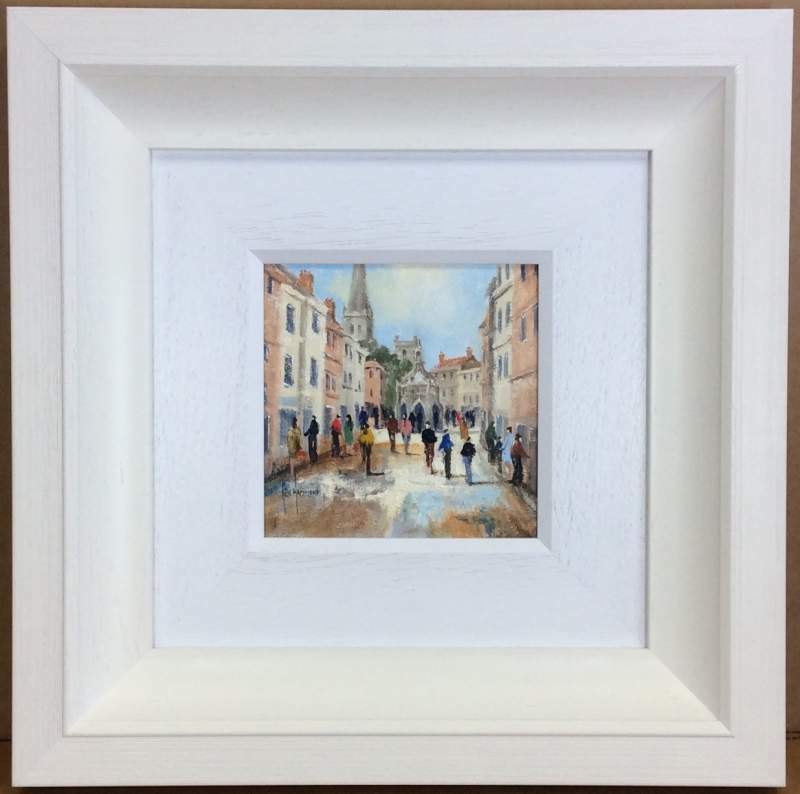 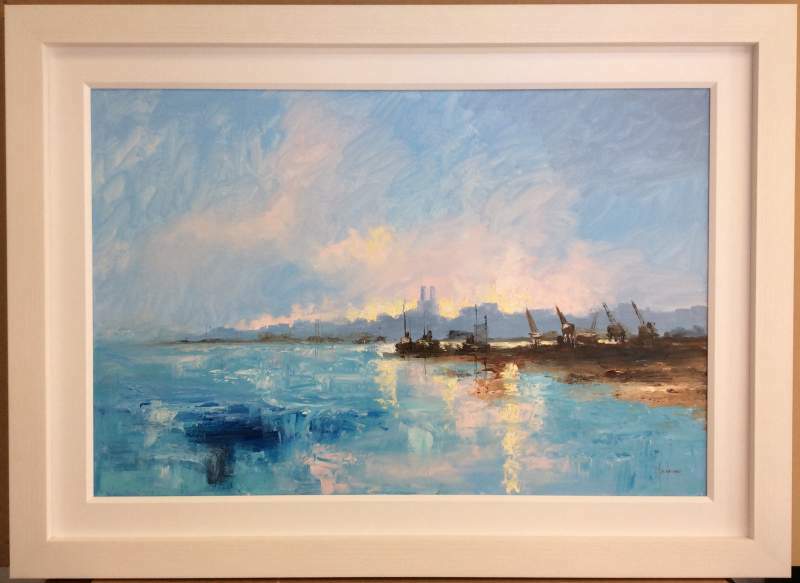 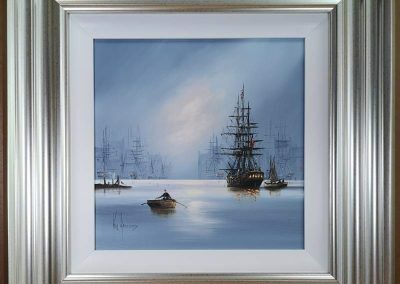 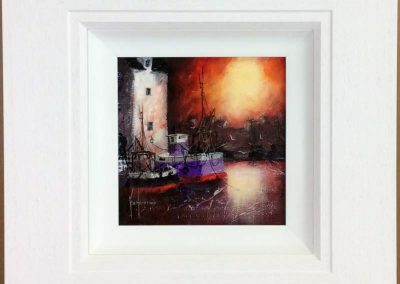 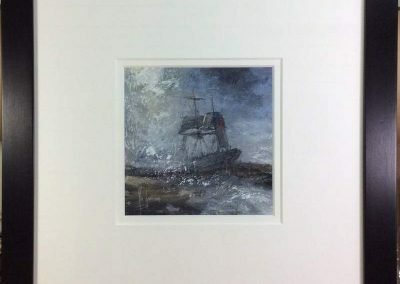 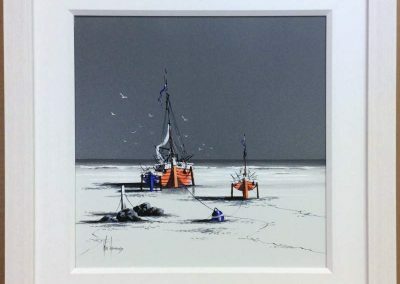 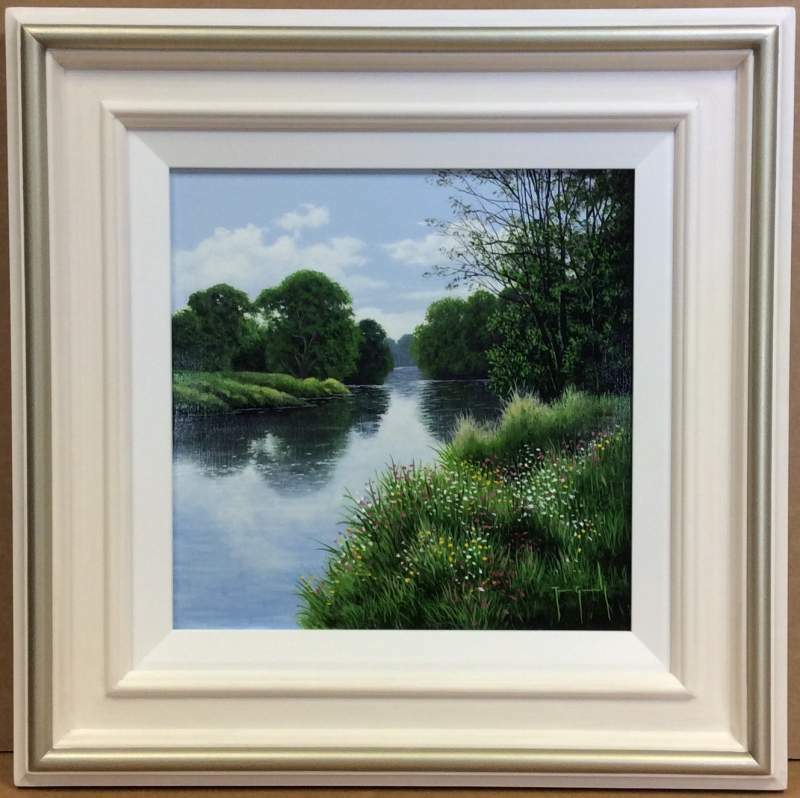 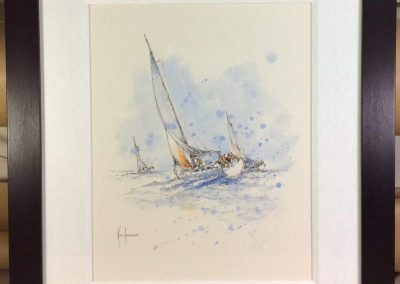 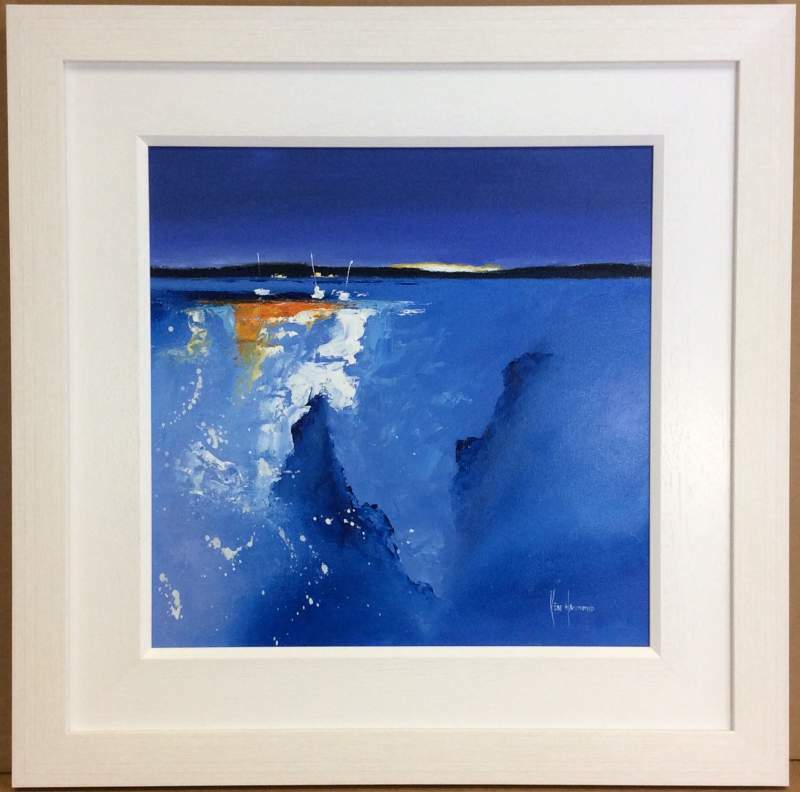 Ken specialises in traditional and quirky marine art.